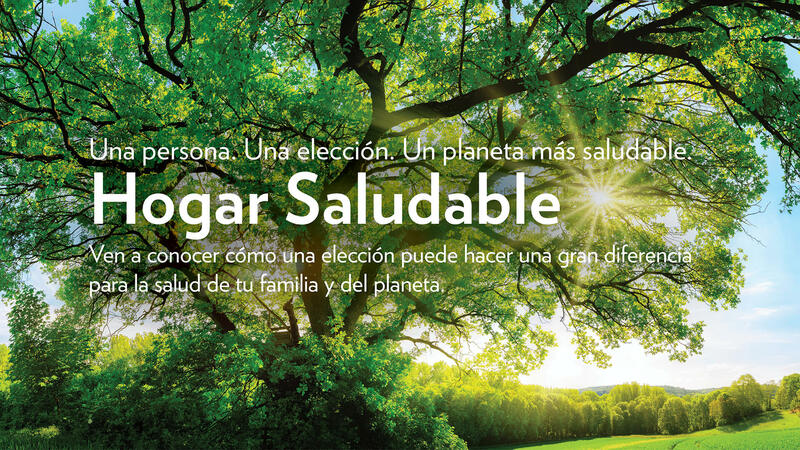 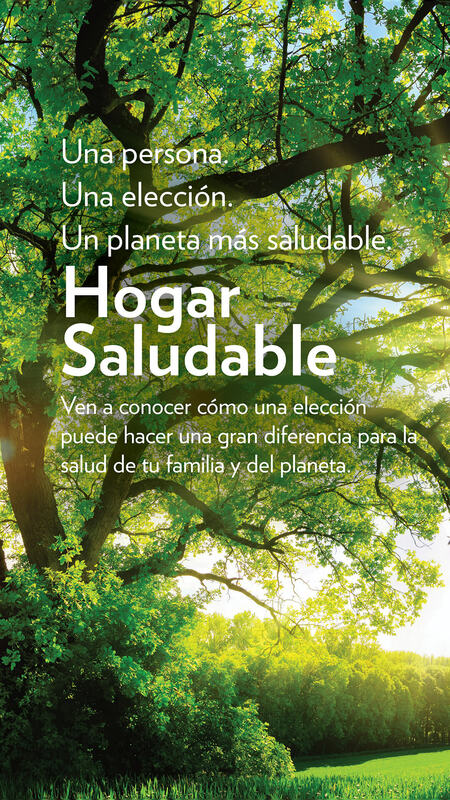 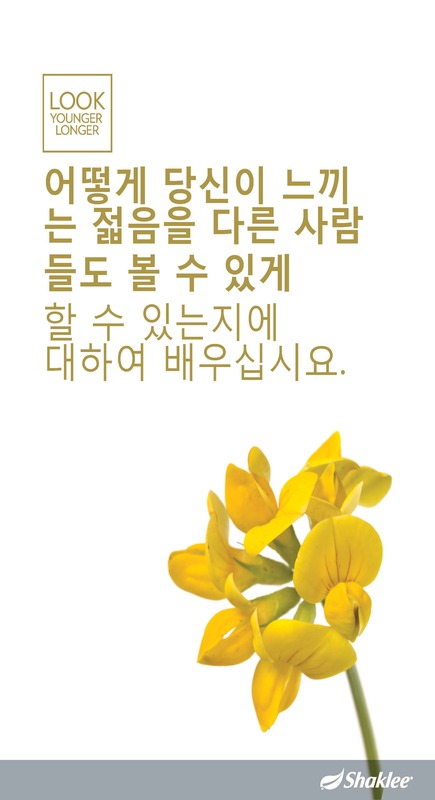 Poster featuring Get Clean product line and “One Kit, One Tree” campaign message. 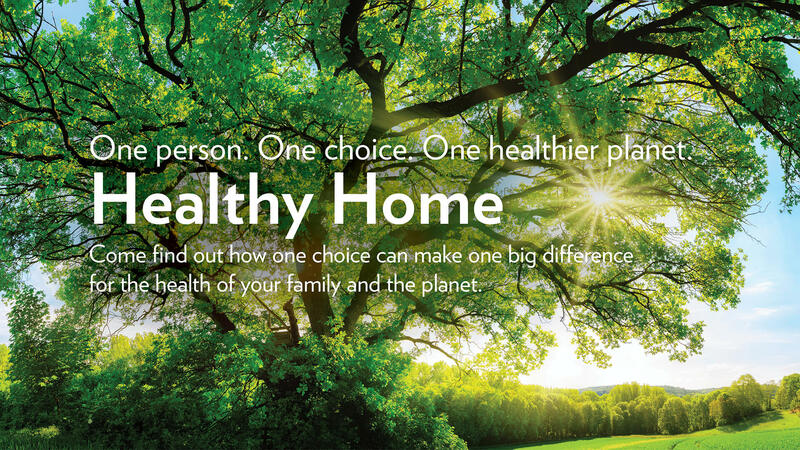 Healthy Home LYL presentation deck and script. 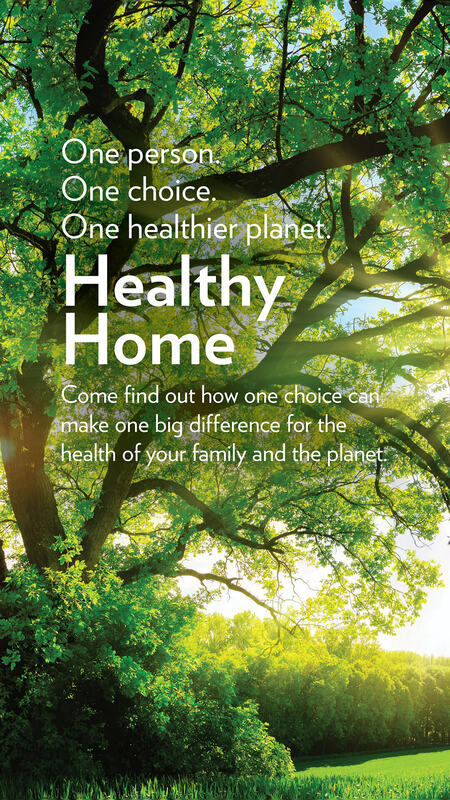 Editable flyer for inviting people to a Healthy Home LYL/Health Chat event. 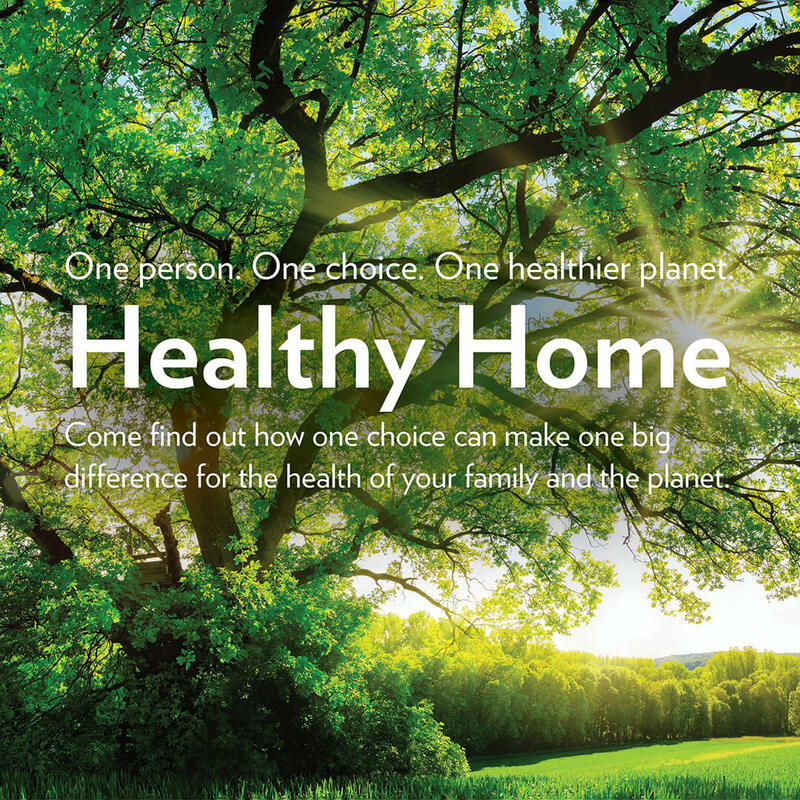 Social post for inviting people to attend a Healthy Home LYL/Health Chat Event. 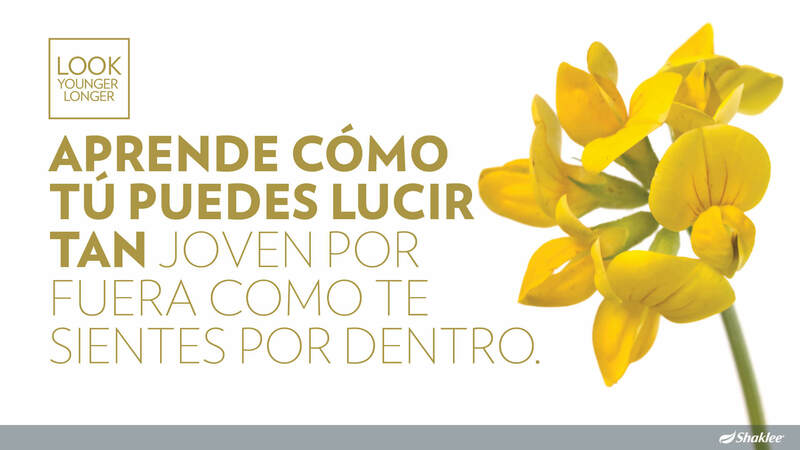 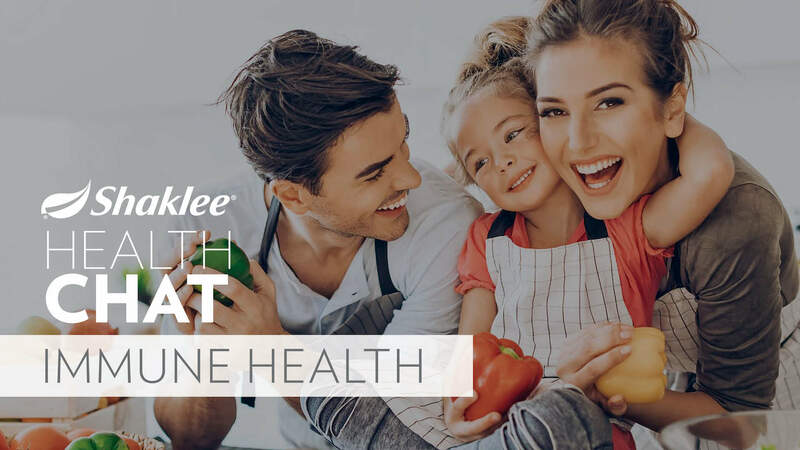 Facebook event cover for Healthy Home LYL/Health Chat Event. 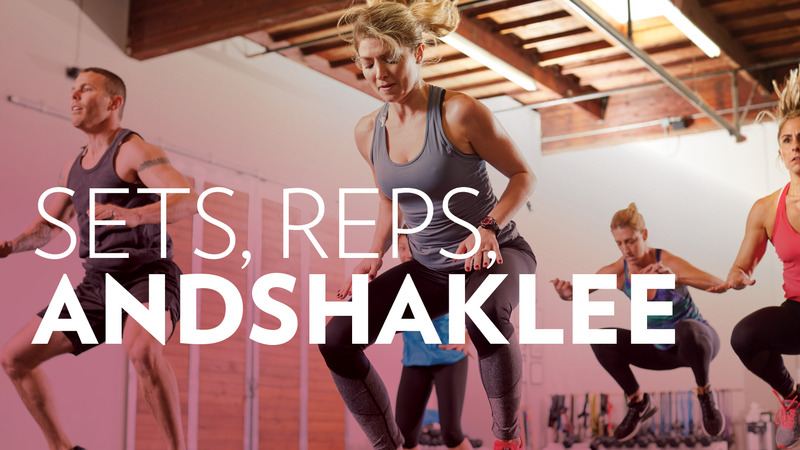 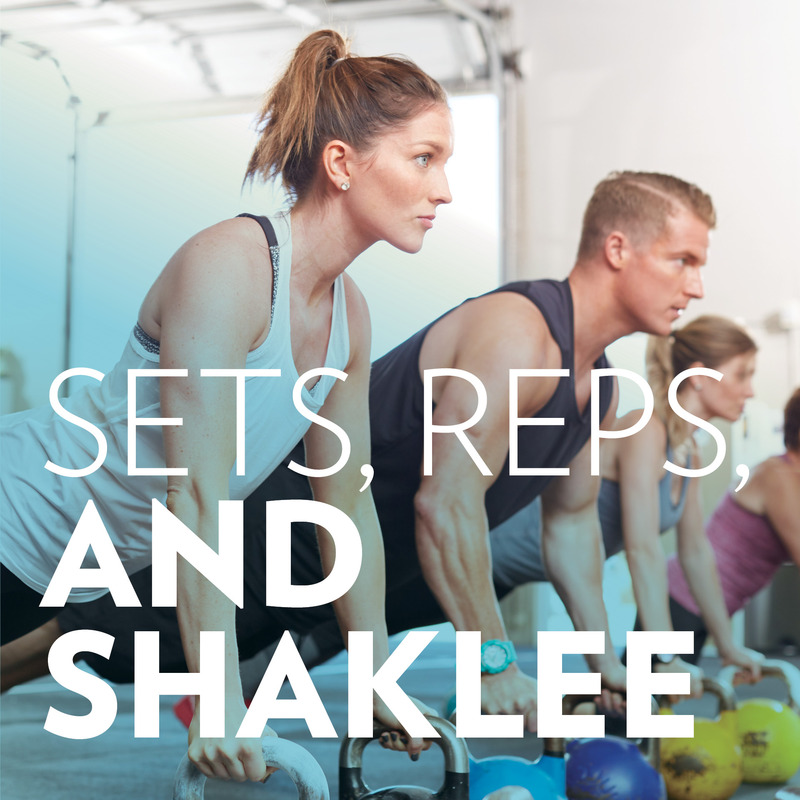 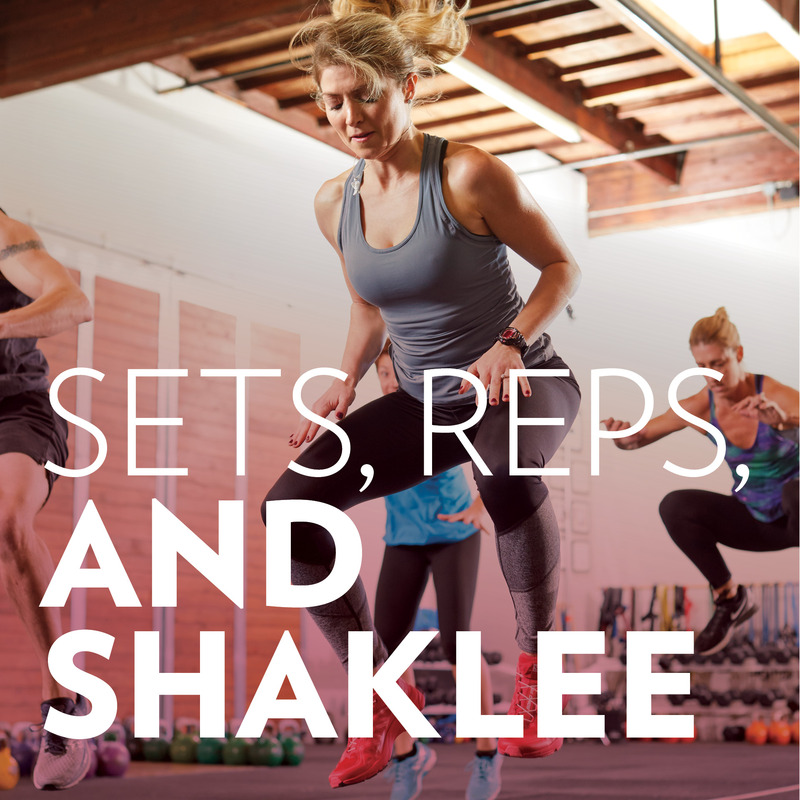 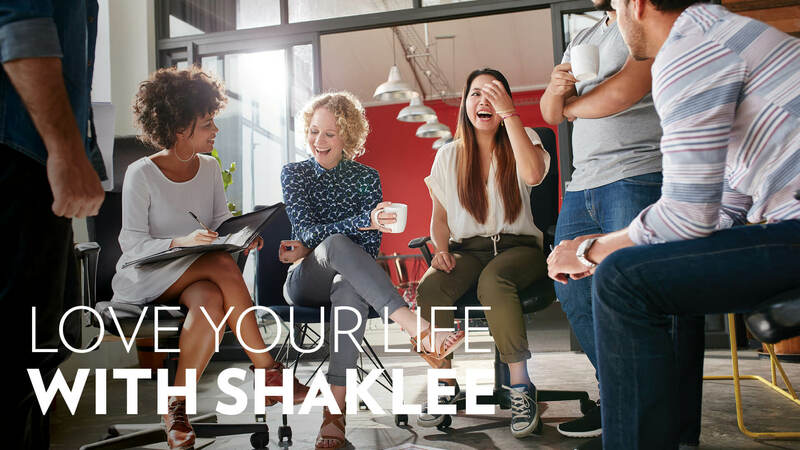 Presentation Deck and Script for sharing Shaklee Healthy Weight products. 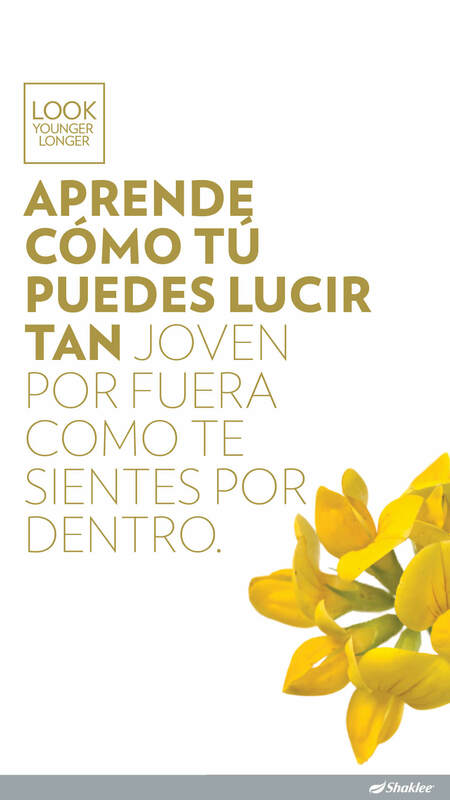 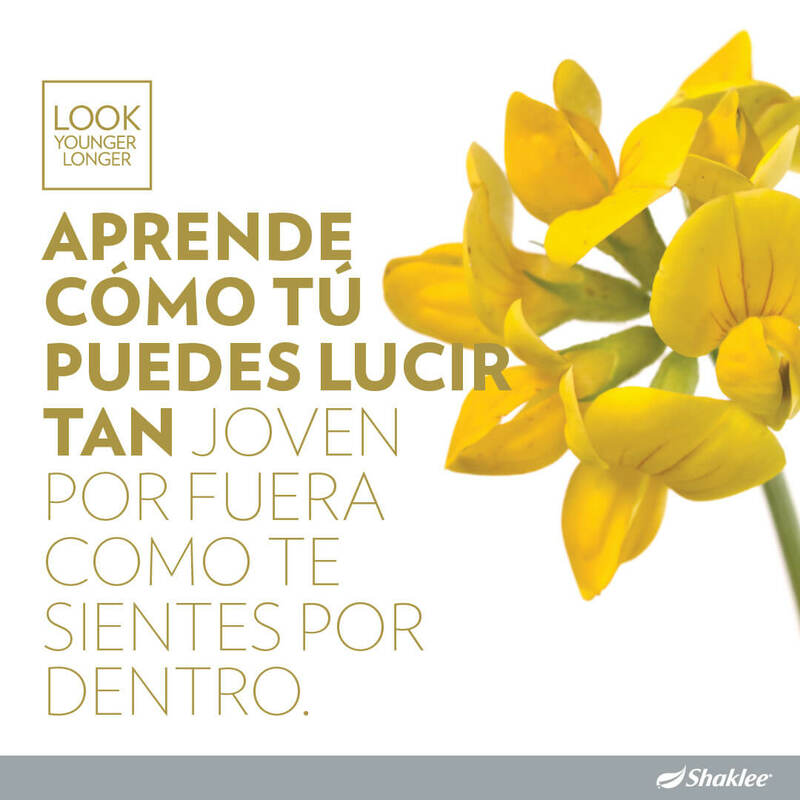 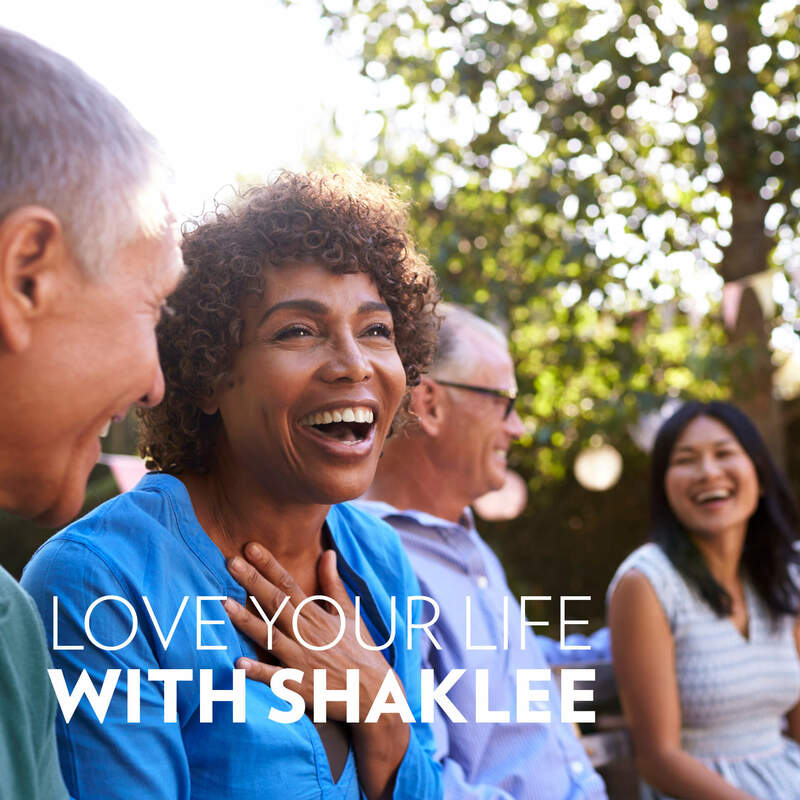 Editable PDF Flyer for use as an invitation to a Shaklee Opportunity meeting using the Love Your Life Theme. 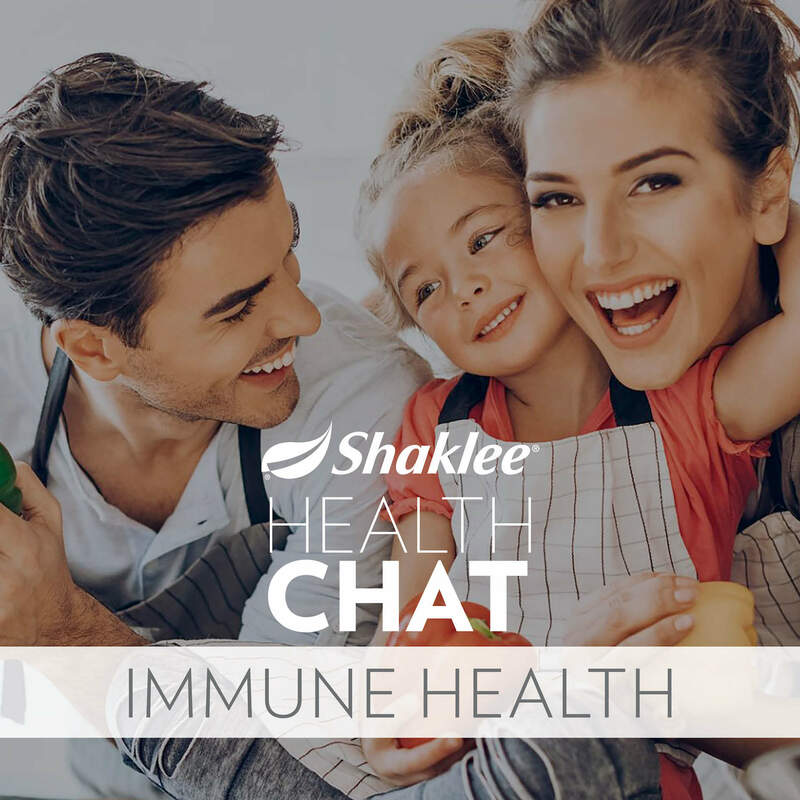 Flyer and social posts for use as invitations for an Immune Health Chat event. 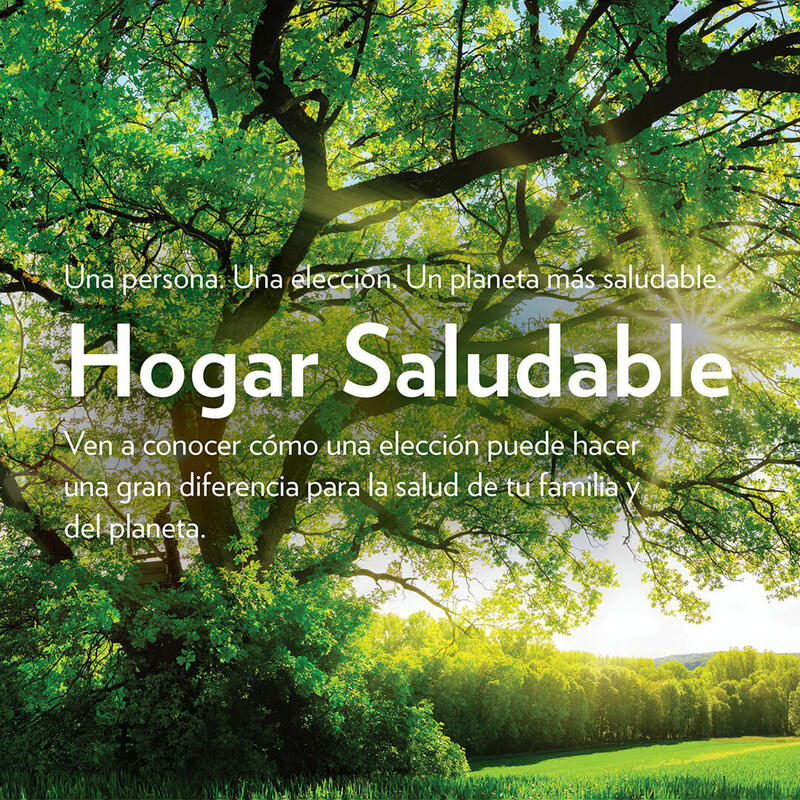 Presentation deck and script for hosting events around supporting a healthy immune system. 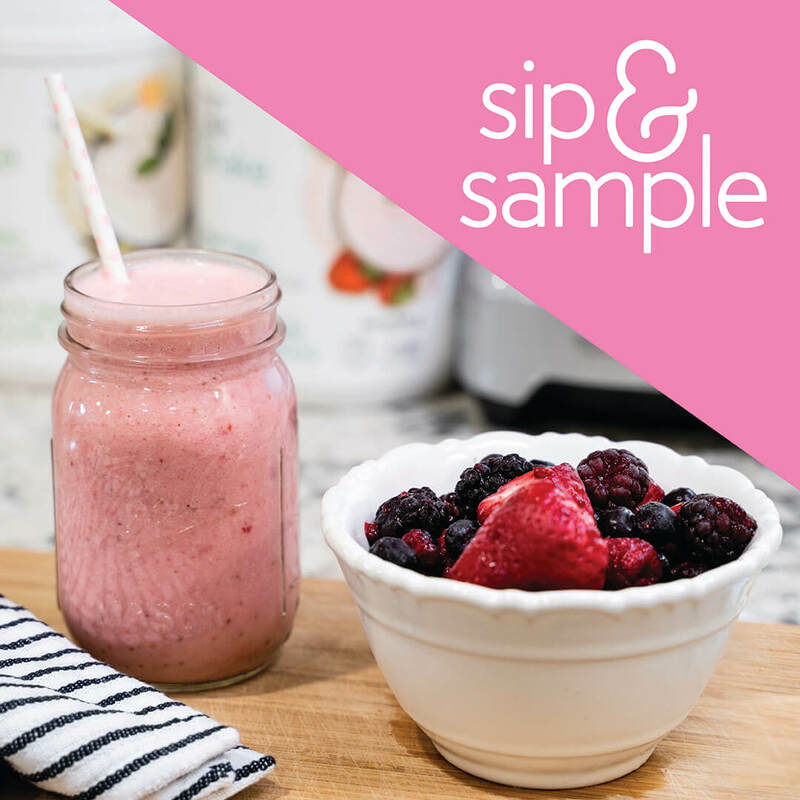 Invitations for use in a “Sip and Sample” event featuring Life Shake™. 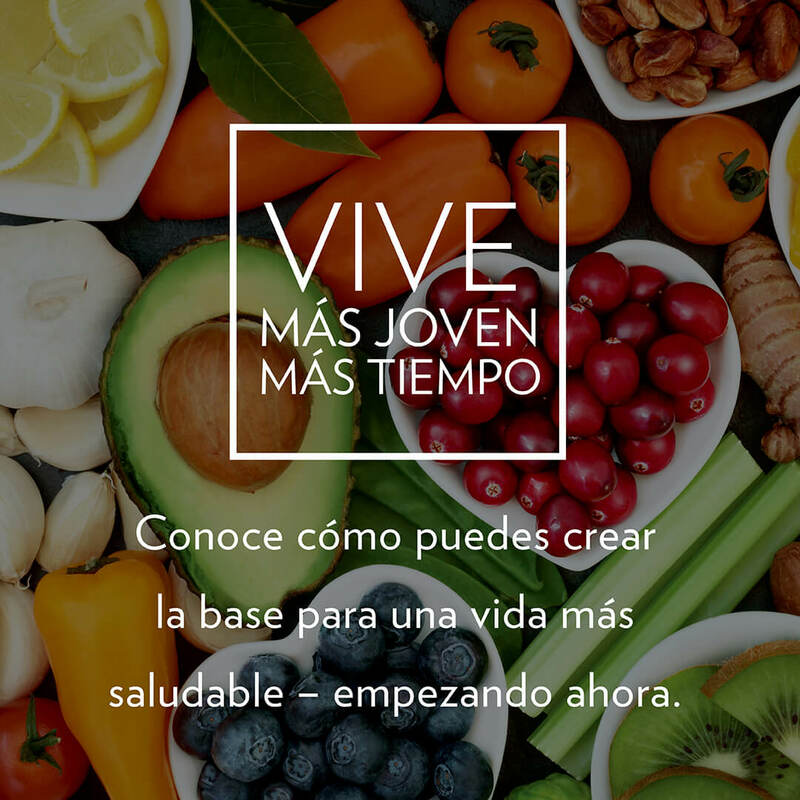 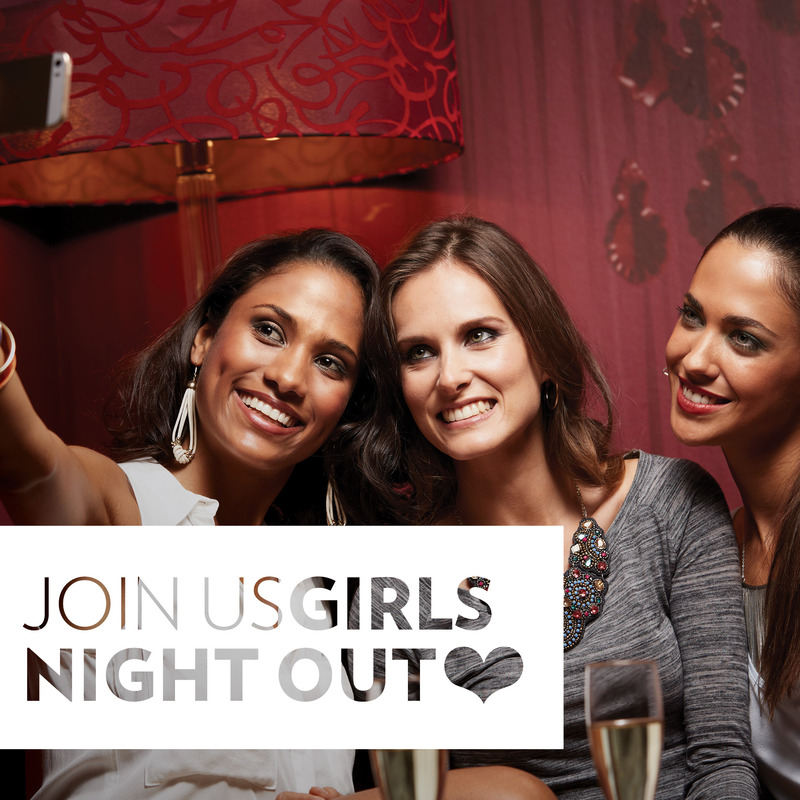 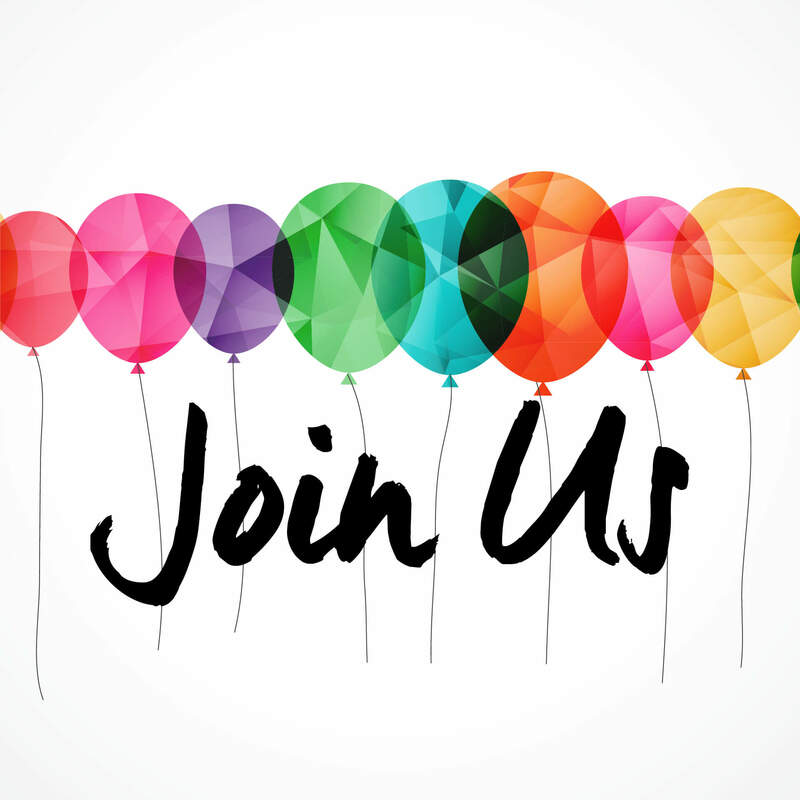 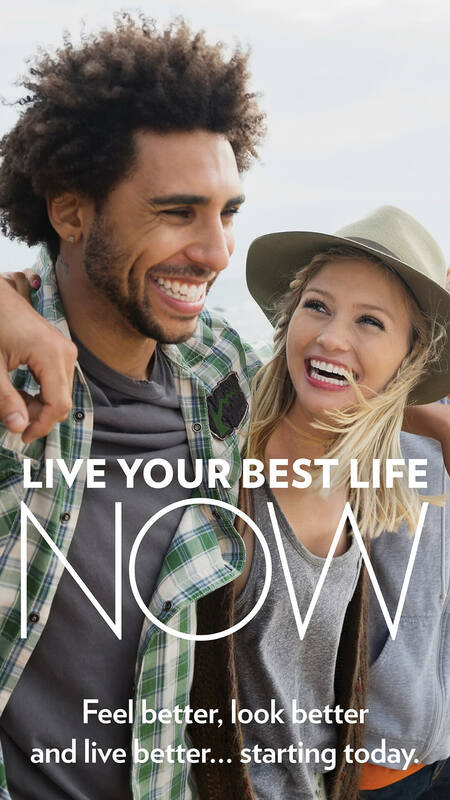 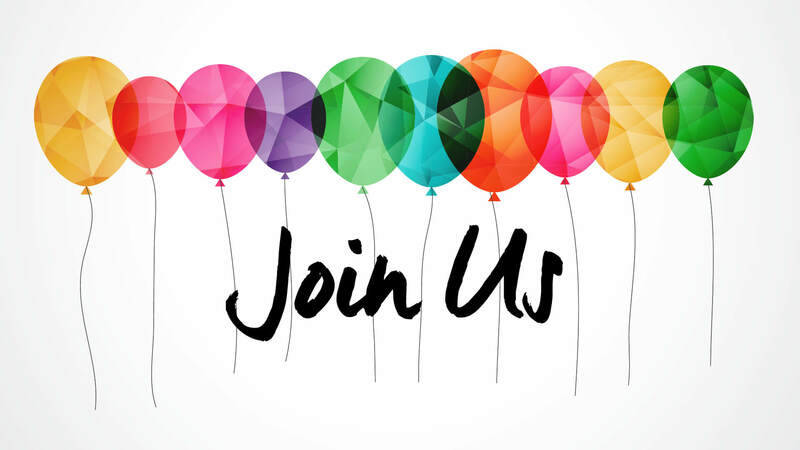 Social posts and editable flyers to invite guests to Your Best Life Now events. 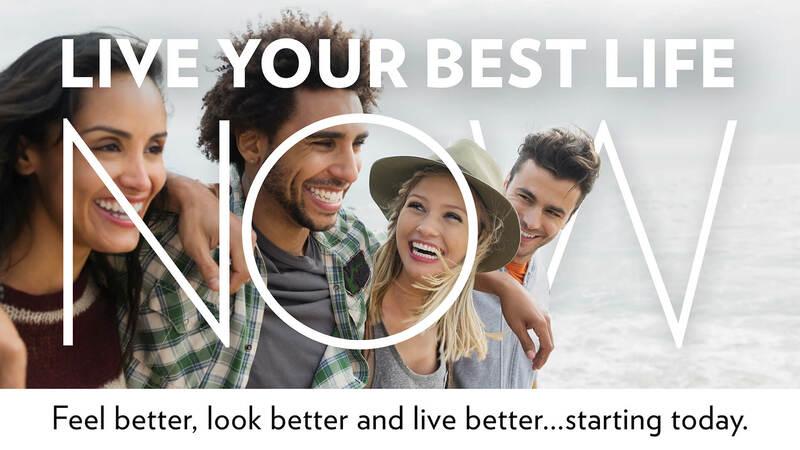 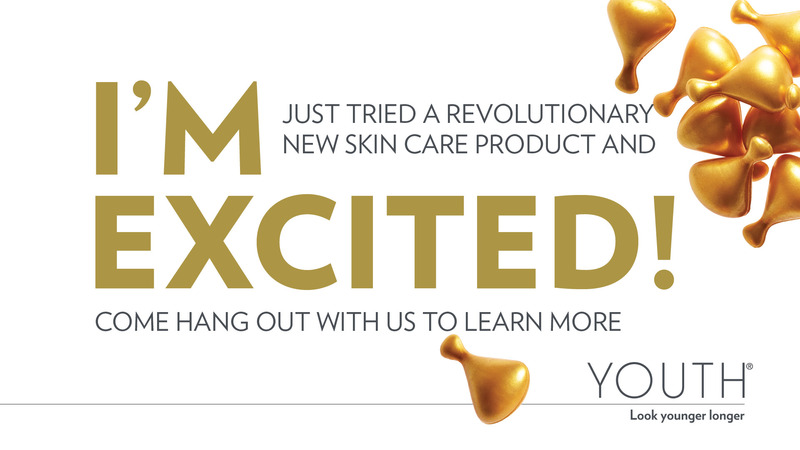 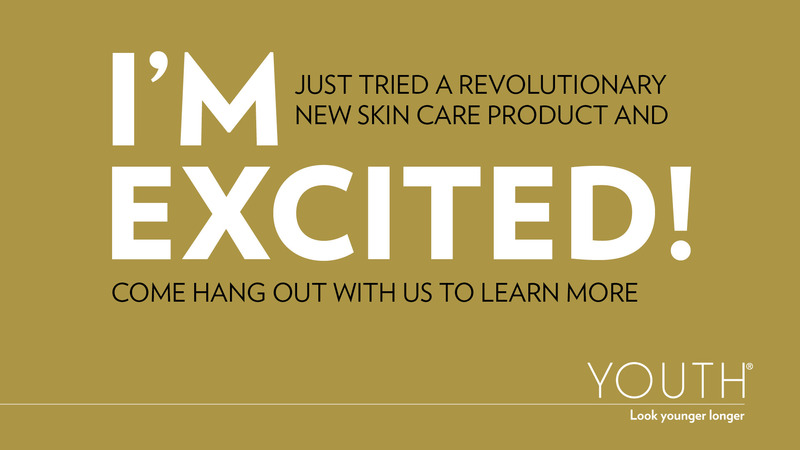 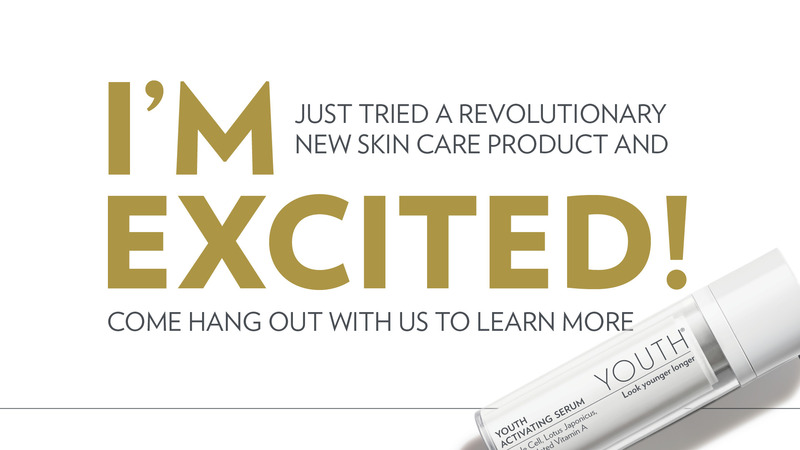 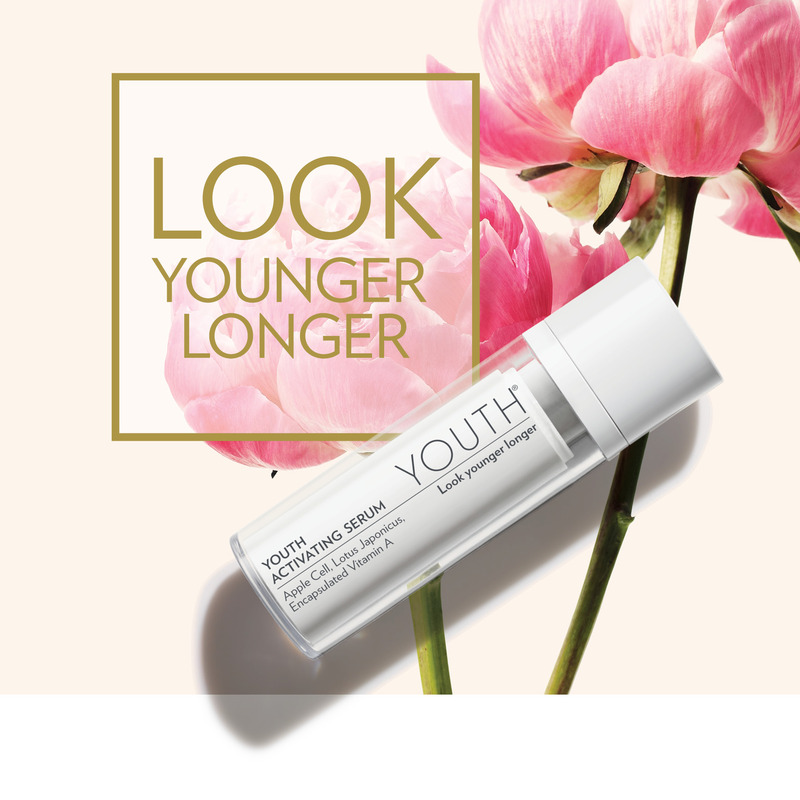 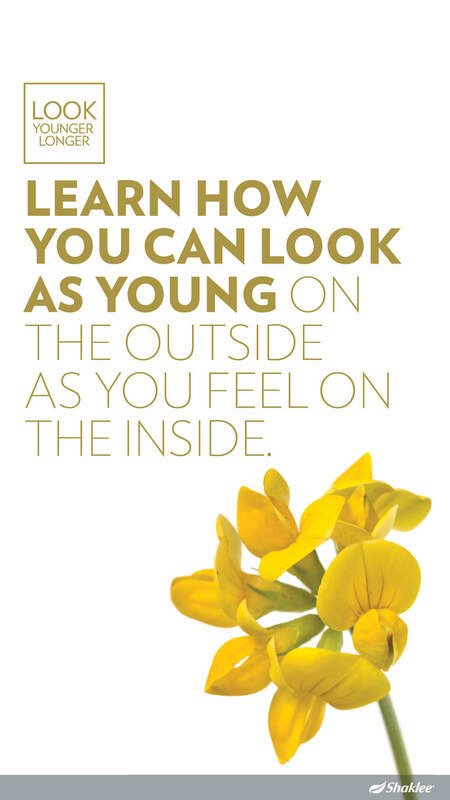 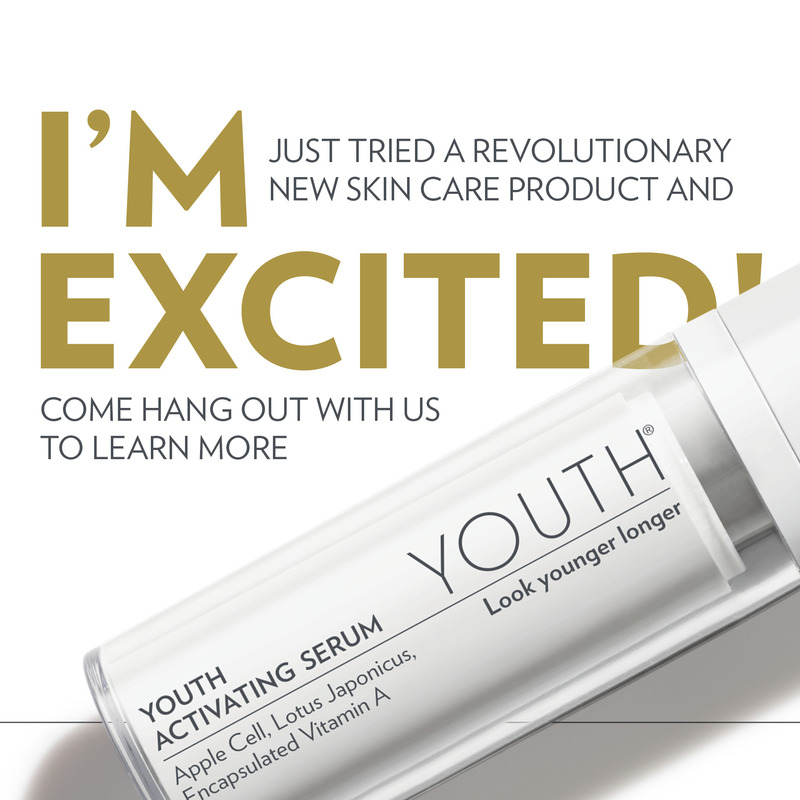 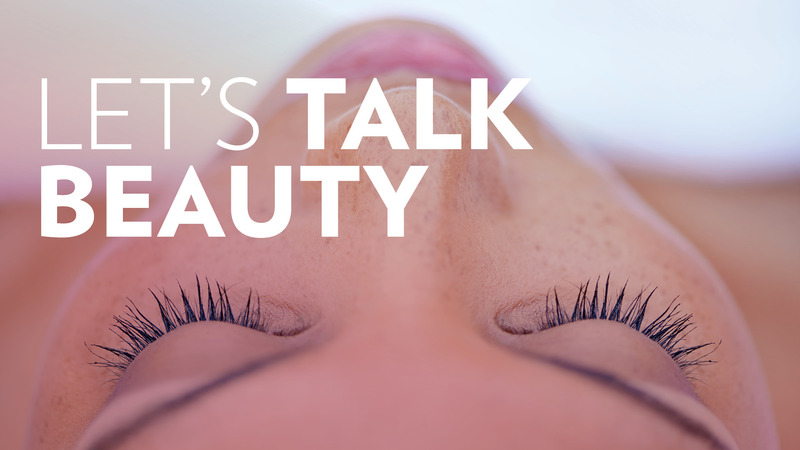 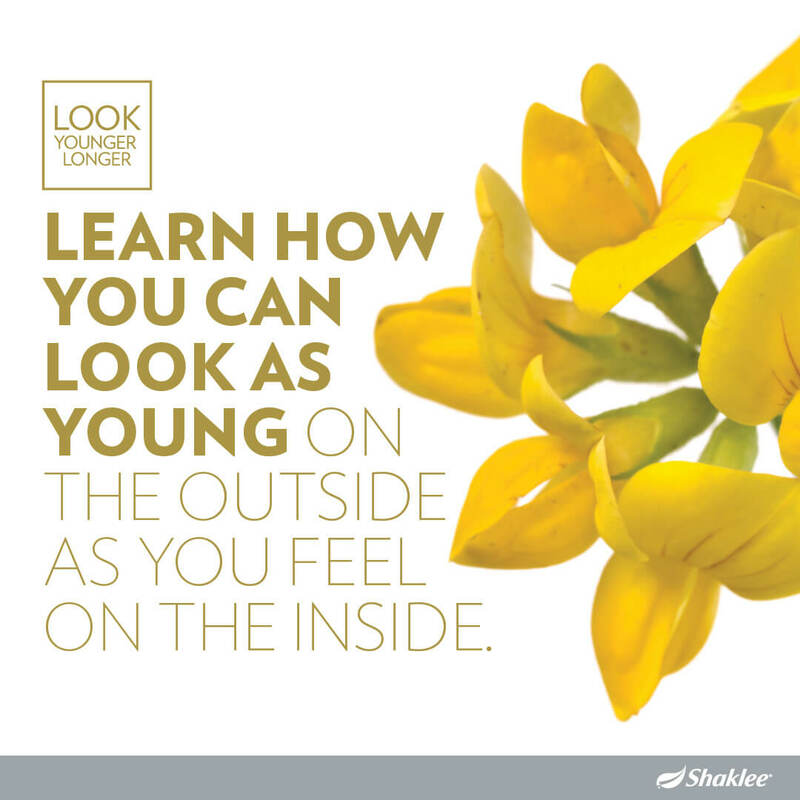 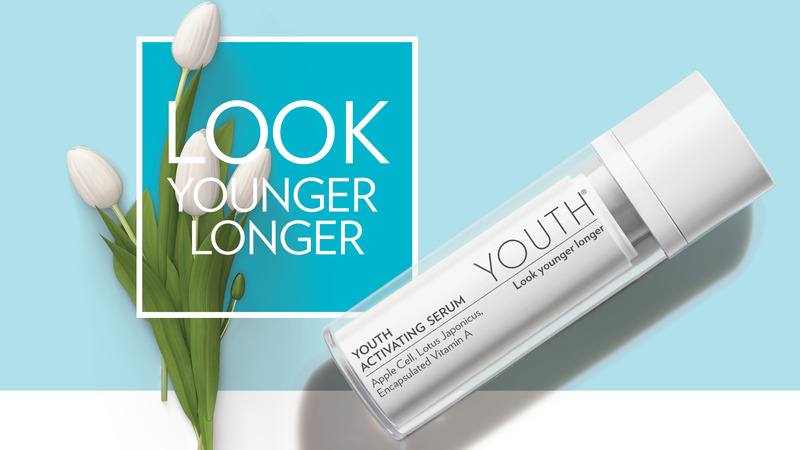 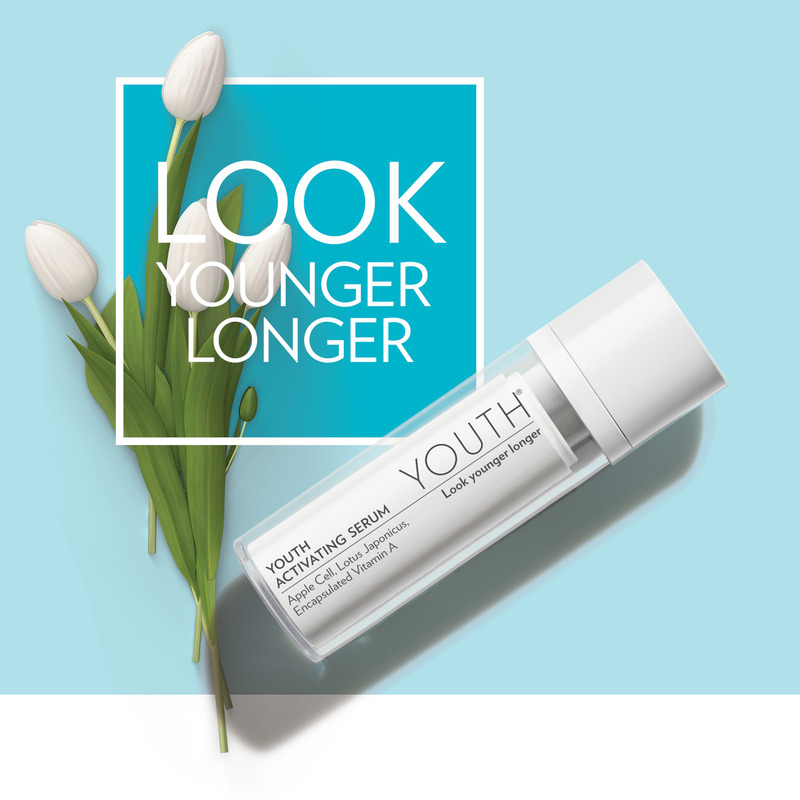 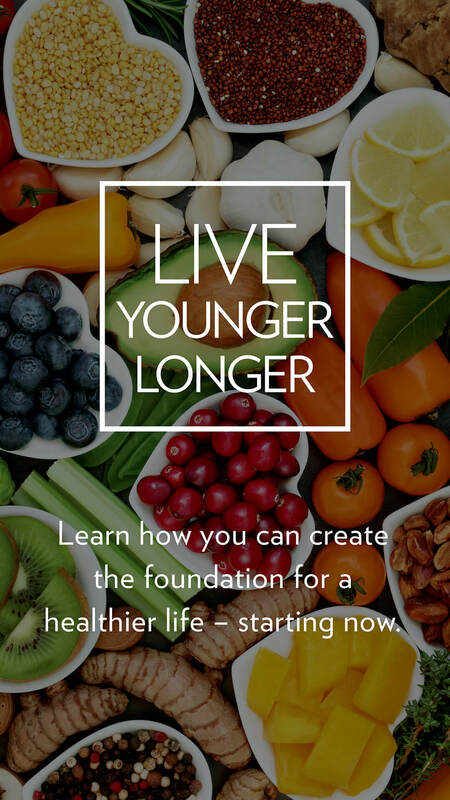 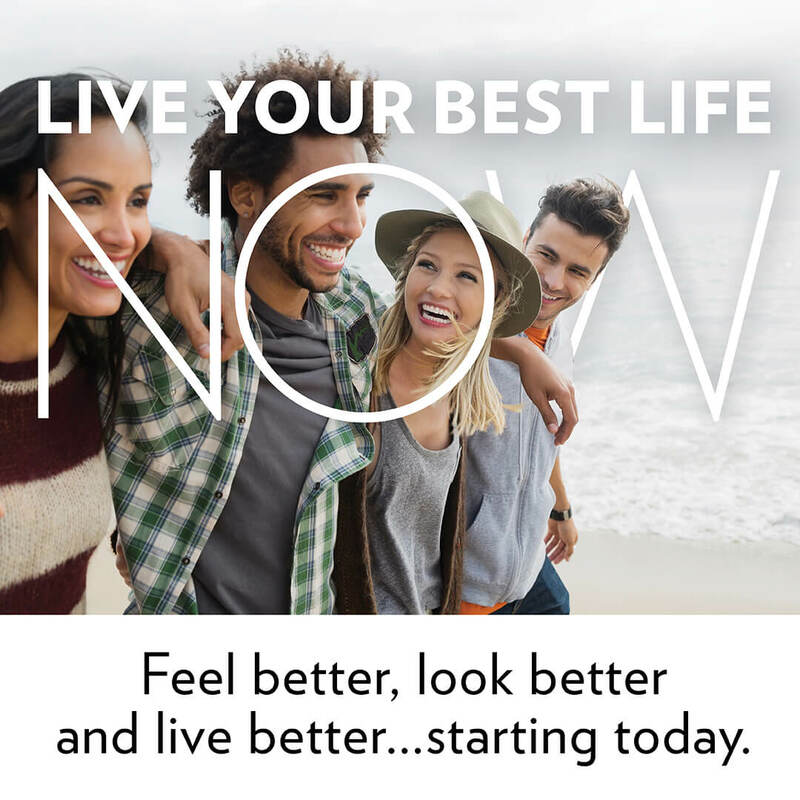 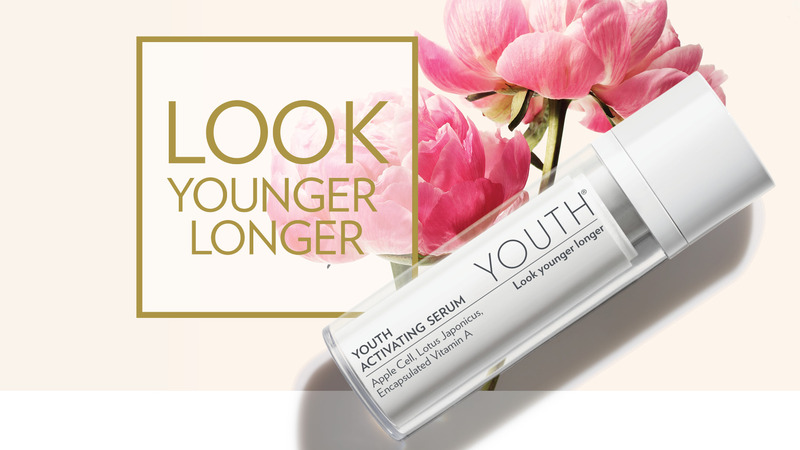 Share our breakthrough skincare line, YOUTH, along with our Shaklee Opportunity with this new, integrated presentation. 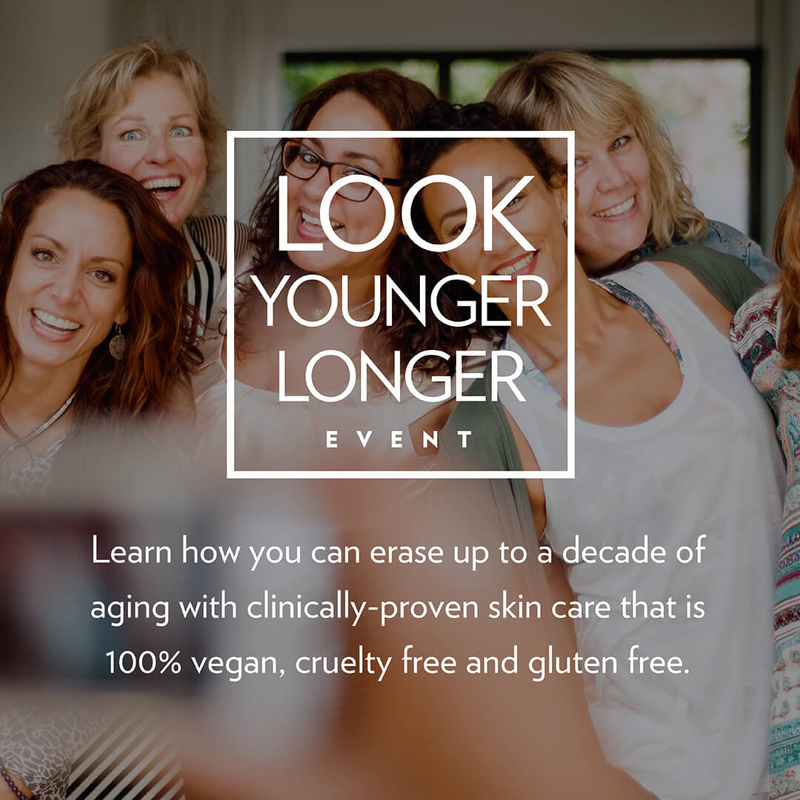 Order form for use at a YOUTH Look Younger Longer Event. 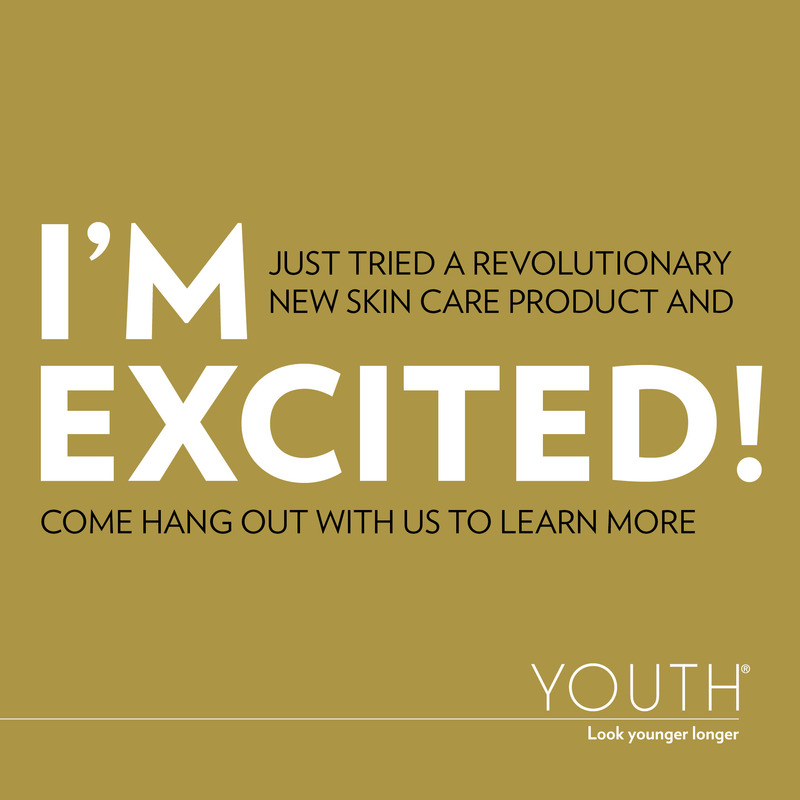 Series of social posts for use in a YOUTH®-focused event. 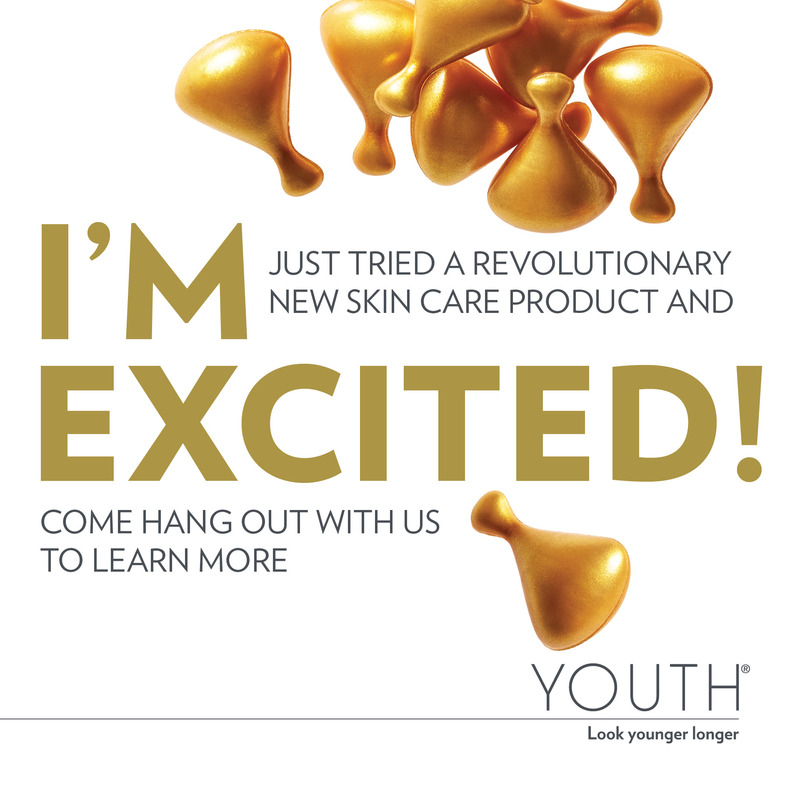 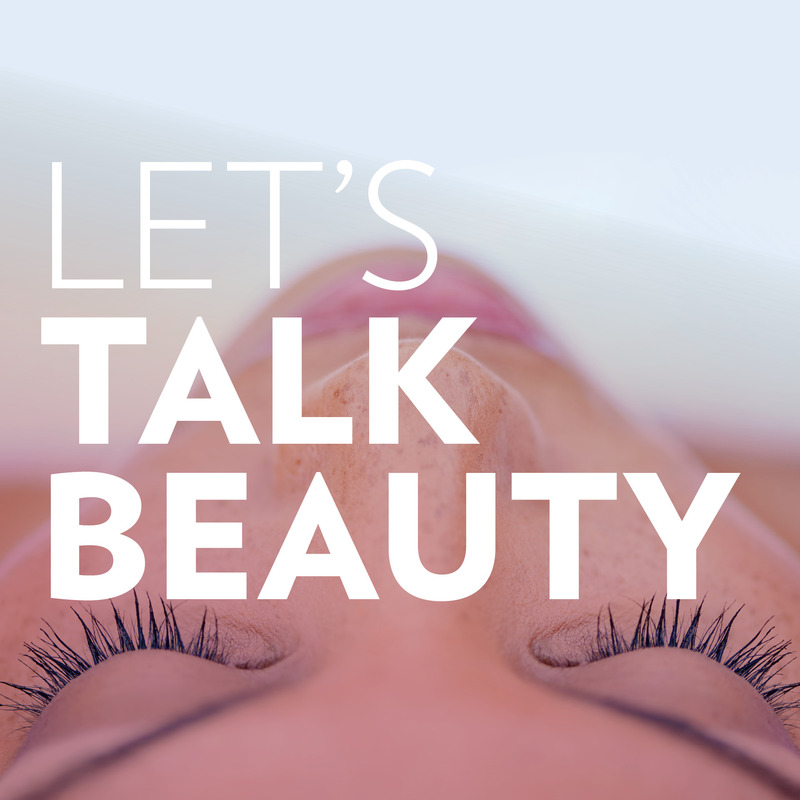 Social post for use in a Beauty/YOUTH®-focused event. 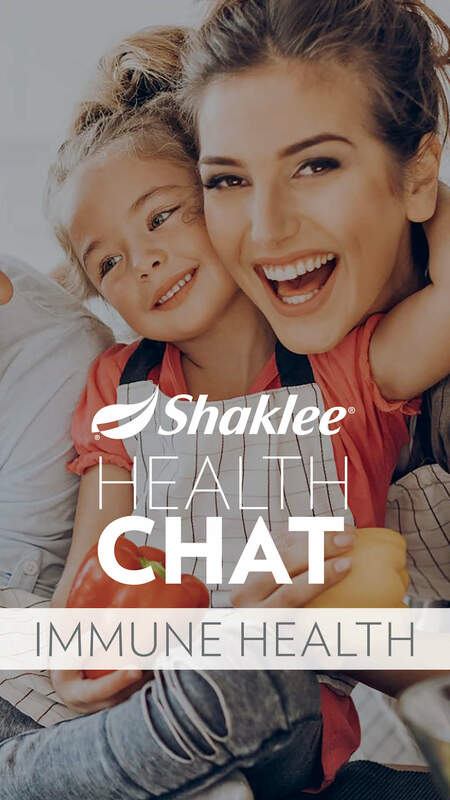 Editable flyer for inviting people to a LYL Nutrition Health Chat. 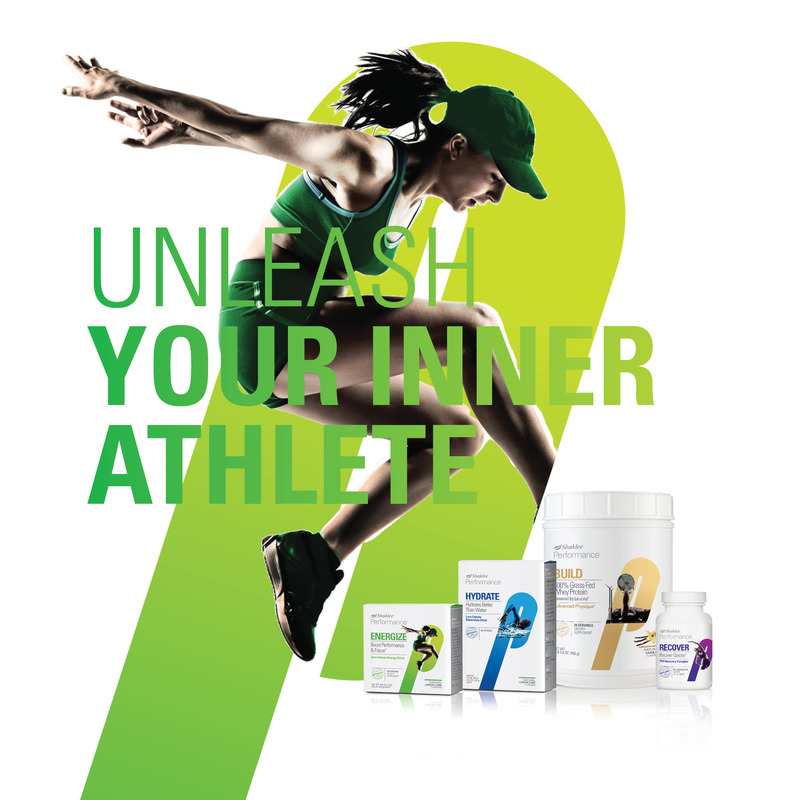 Order form for use at a Performance Sports Nutrition Event. 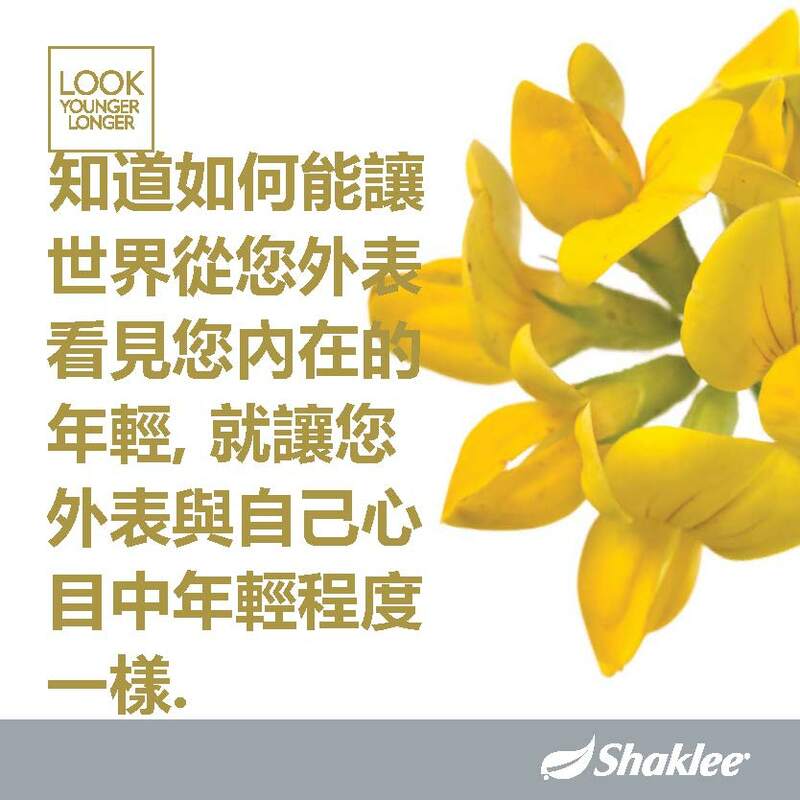 Poster featuring WE ARE Shaklee community statements. 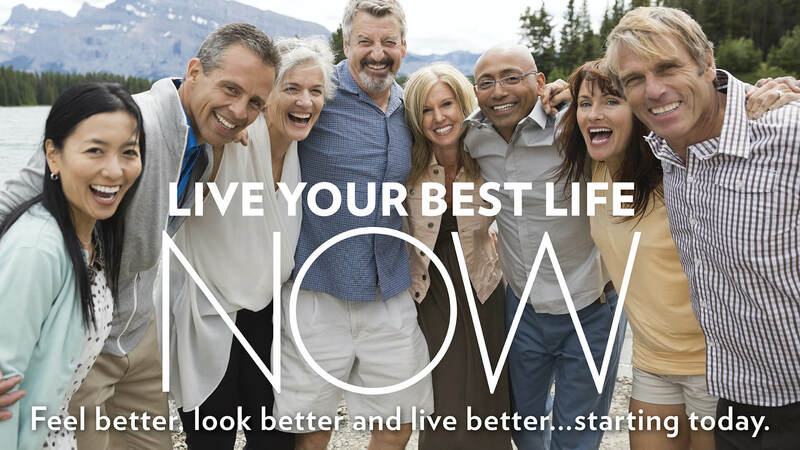 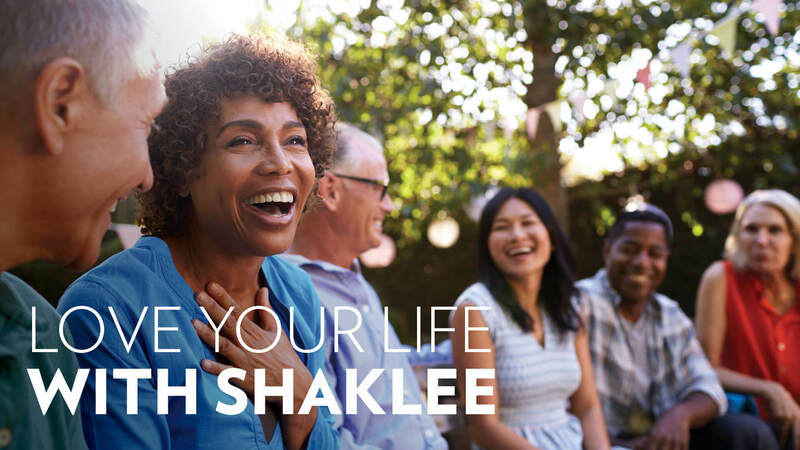 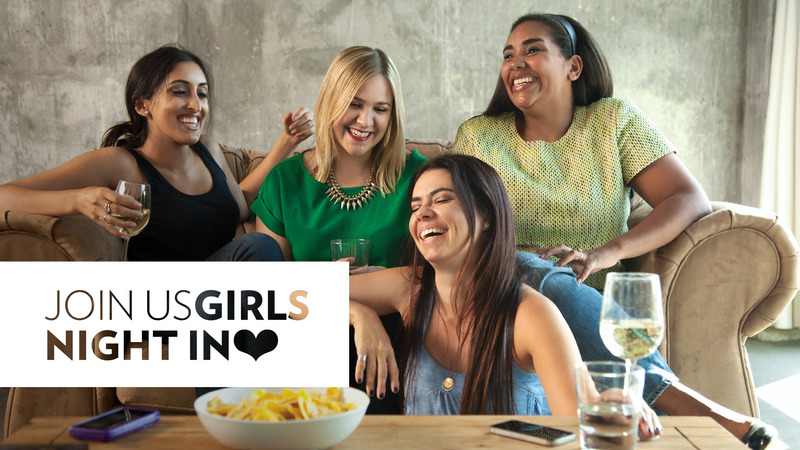 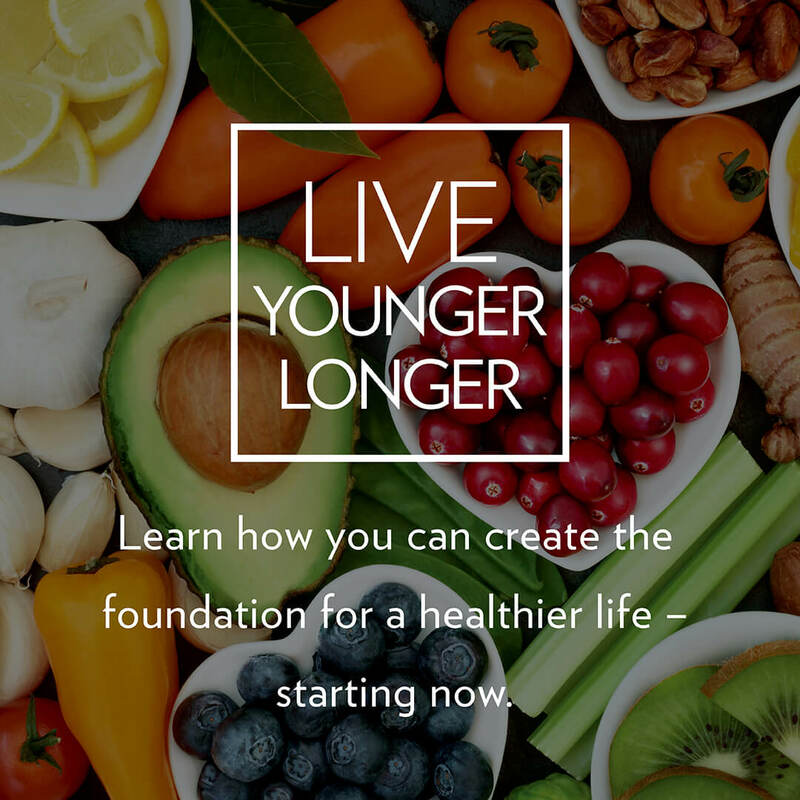 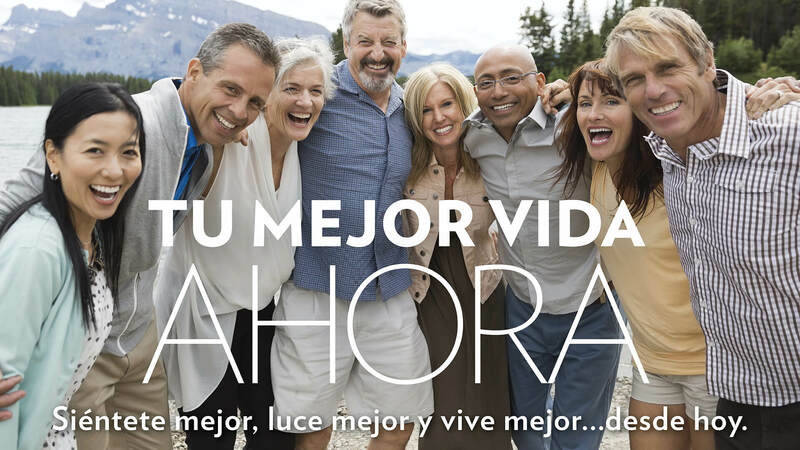 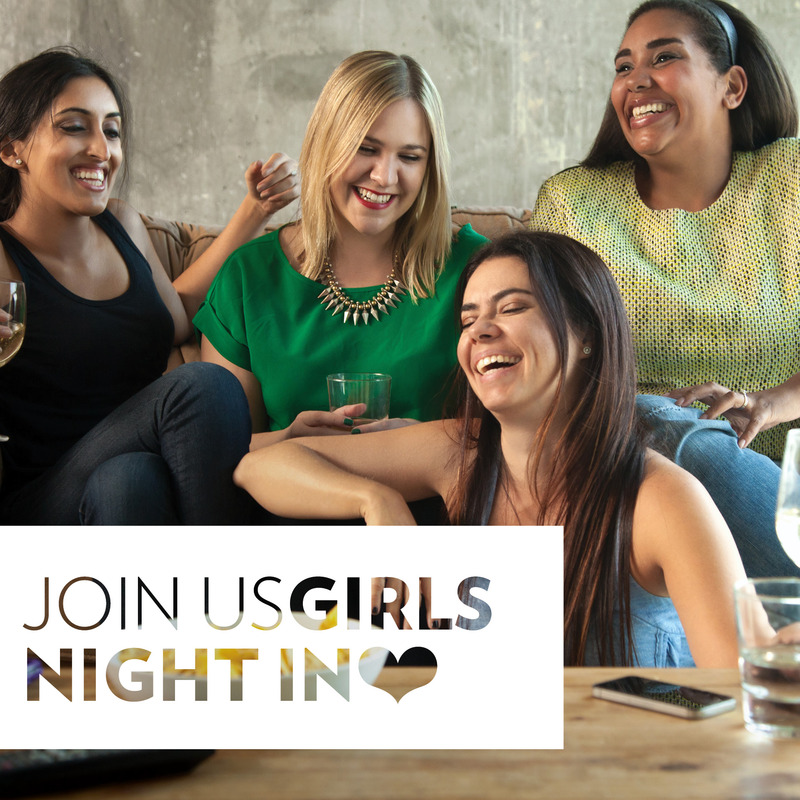 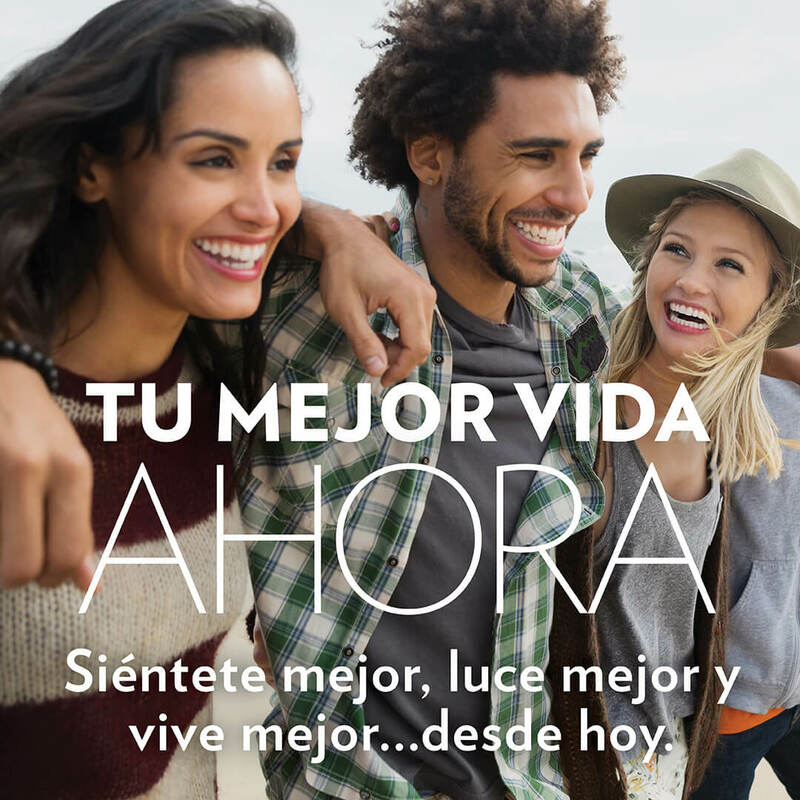 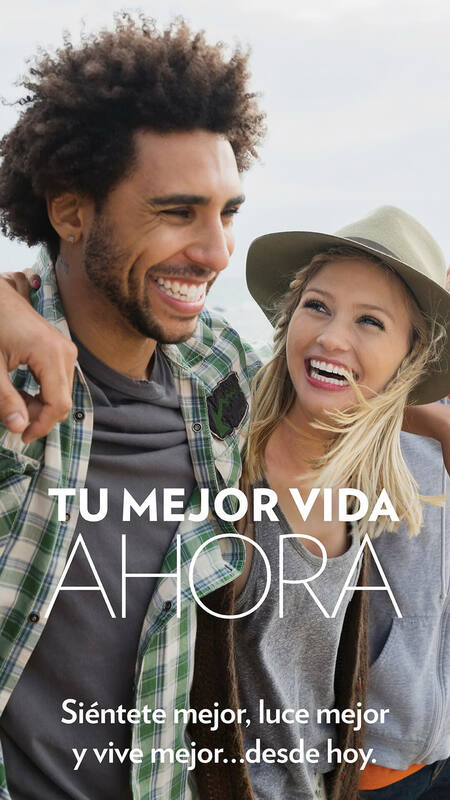 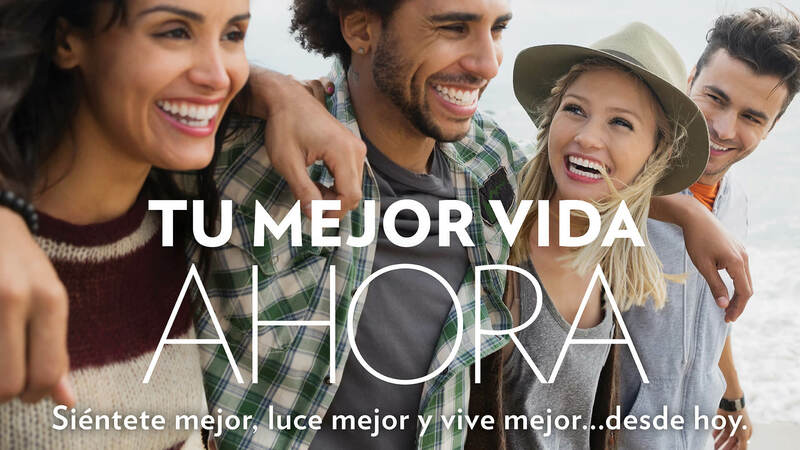 Social posts for use as invitation for an opportunity event using the Love Your Life with Shaklee theme. 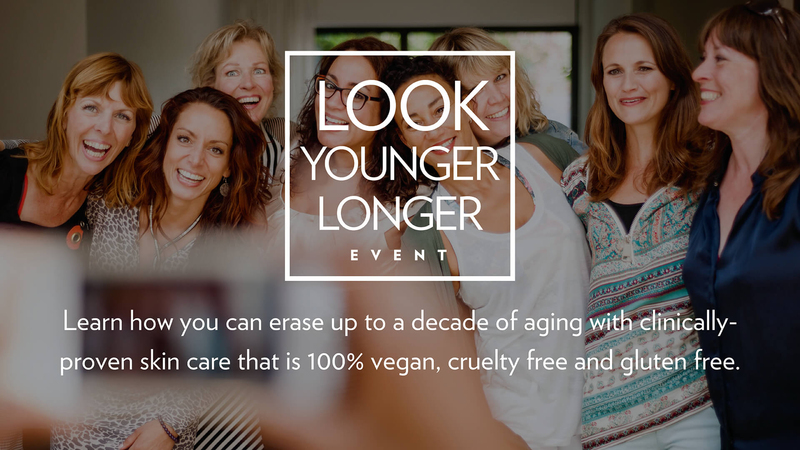 Interest form for use as event follow up tool. 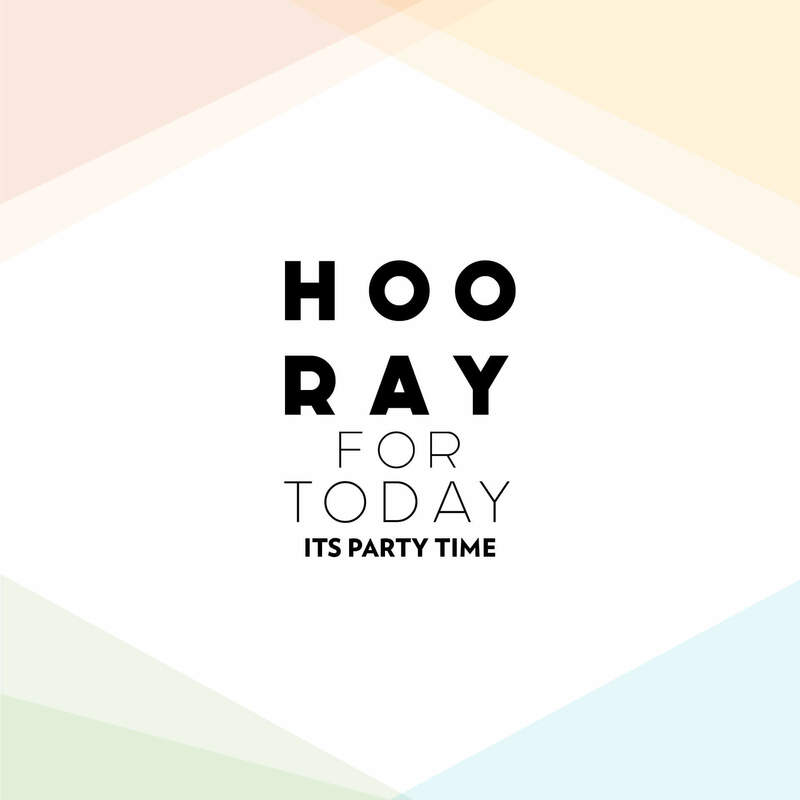 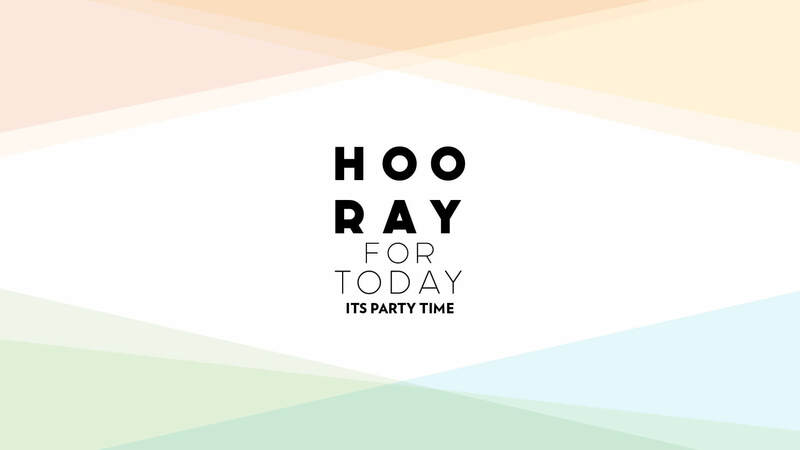 Social posts for use as invitation for a general celebration. 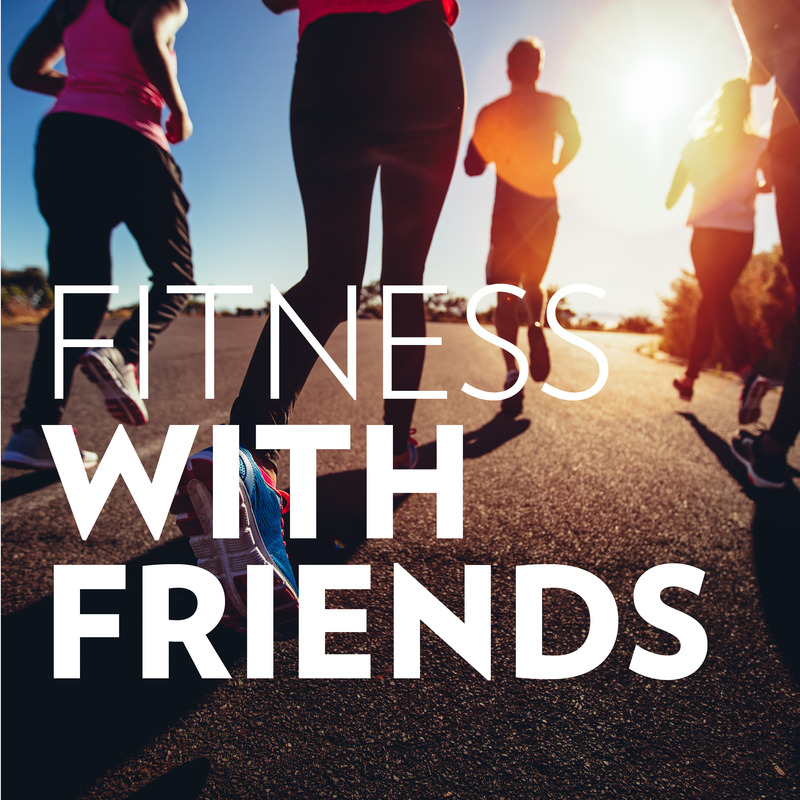 Social post for use as an invite for a fitness-based event. 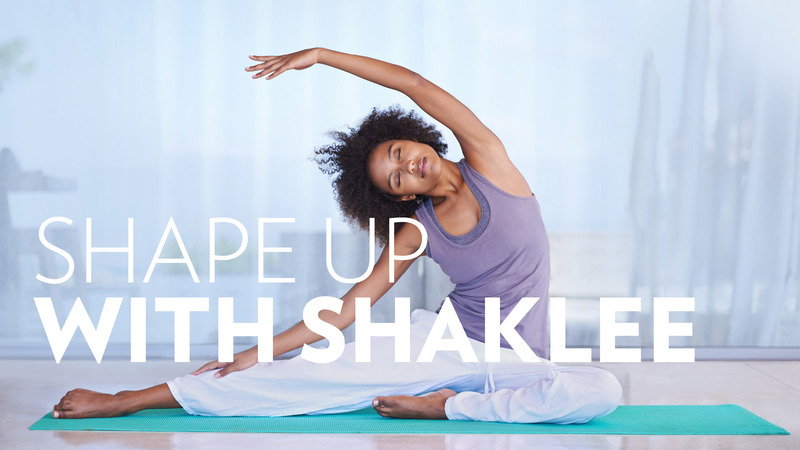 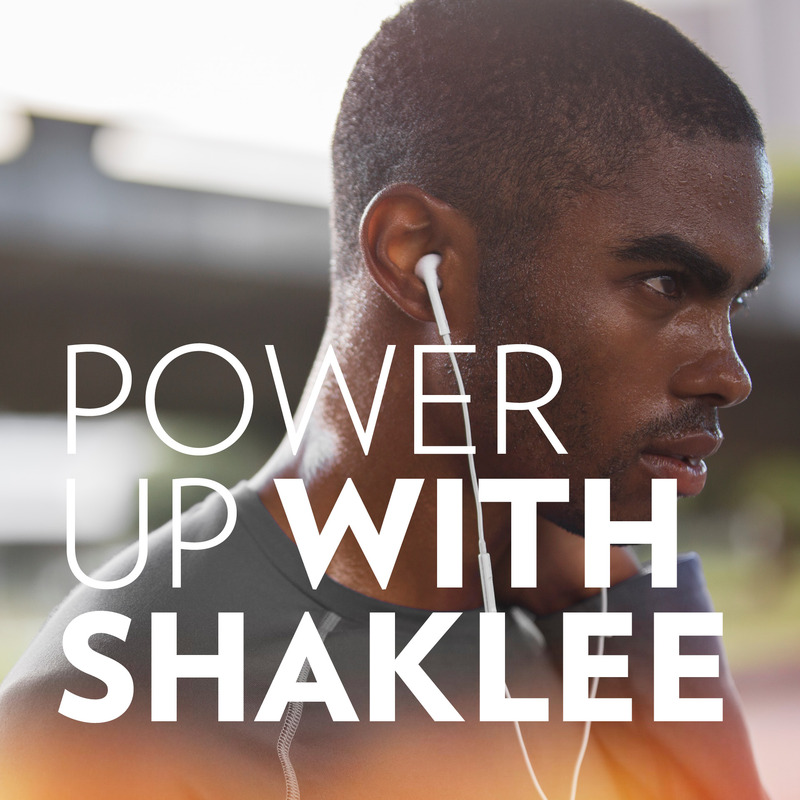 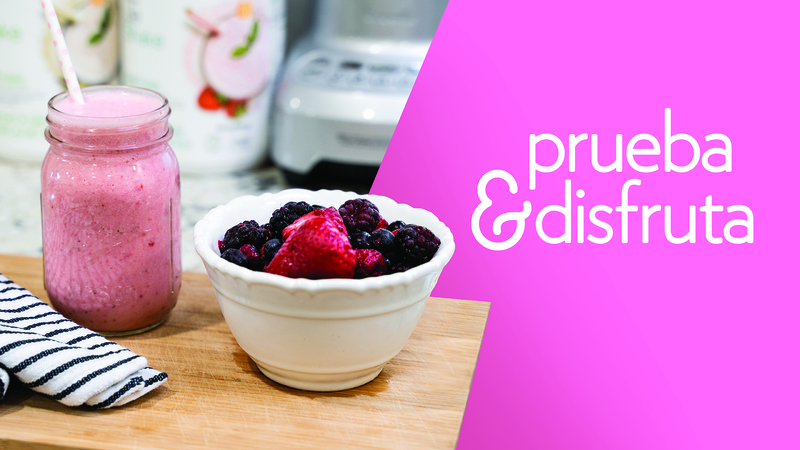 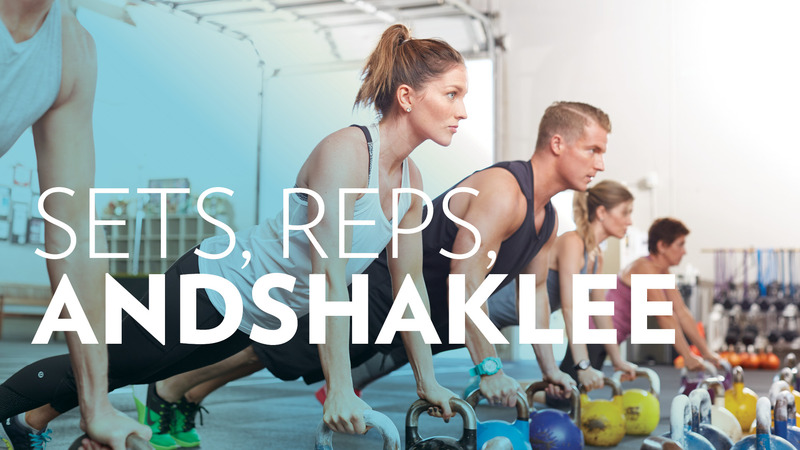 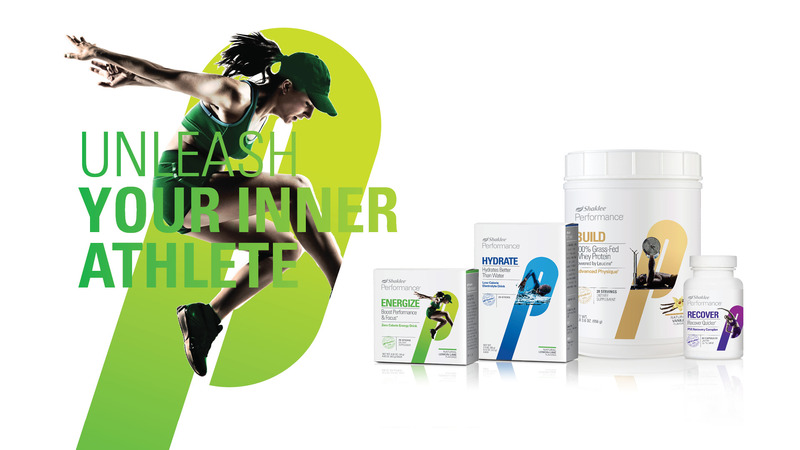 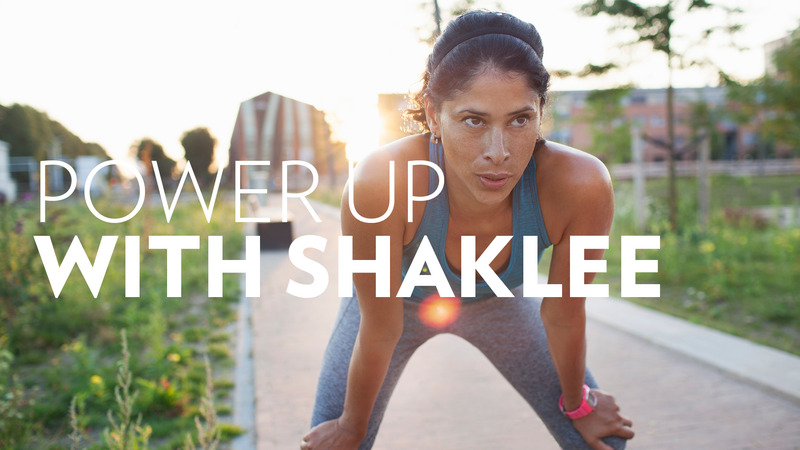 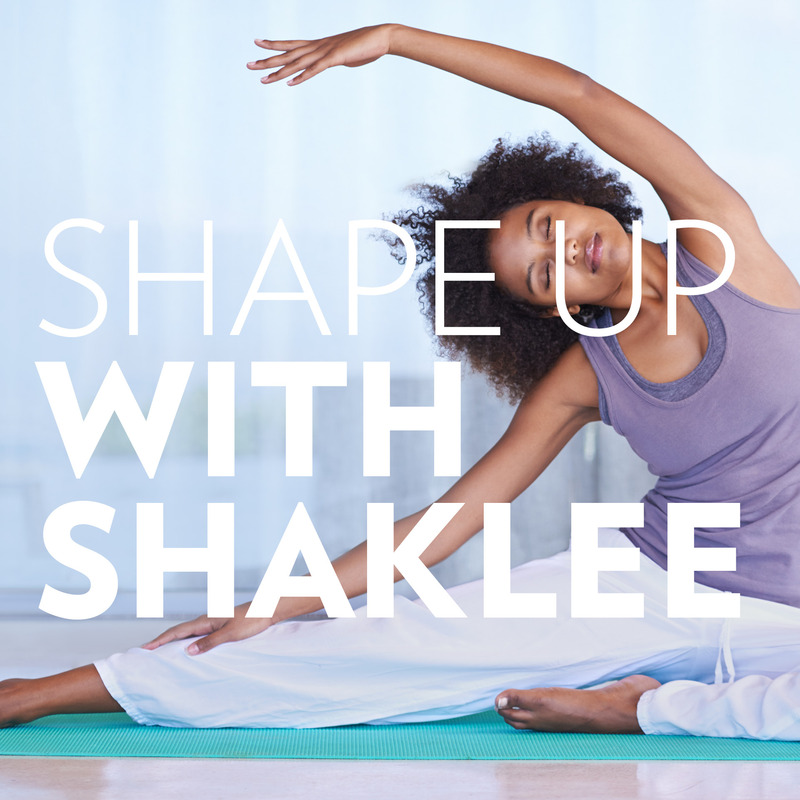 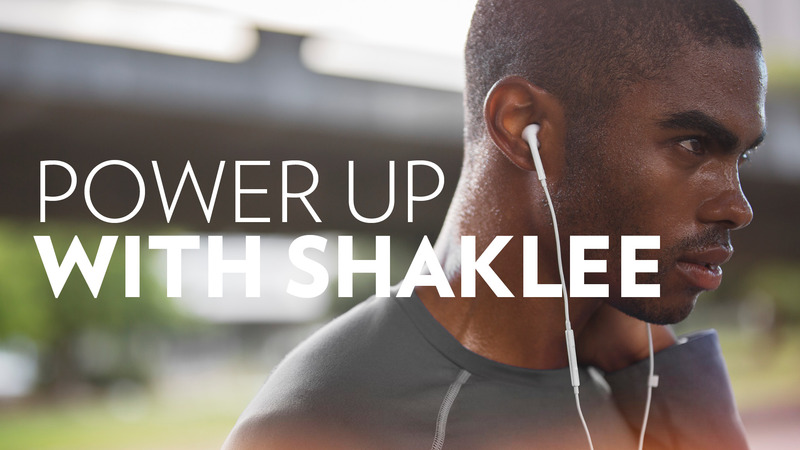 Features Shaklee Performance® product imagery. 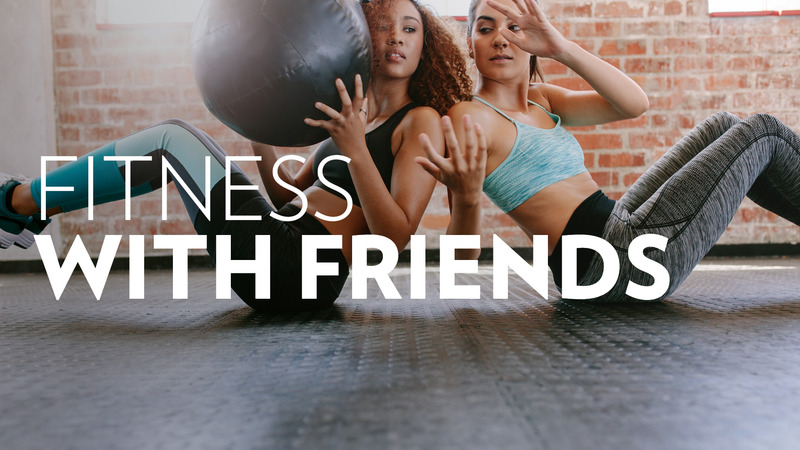 Social post for use as an invite for a fitness-based event. 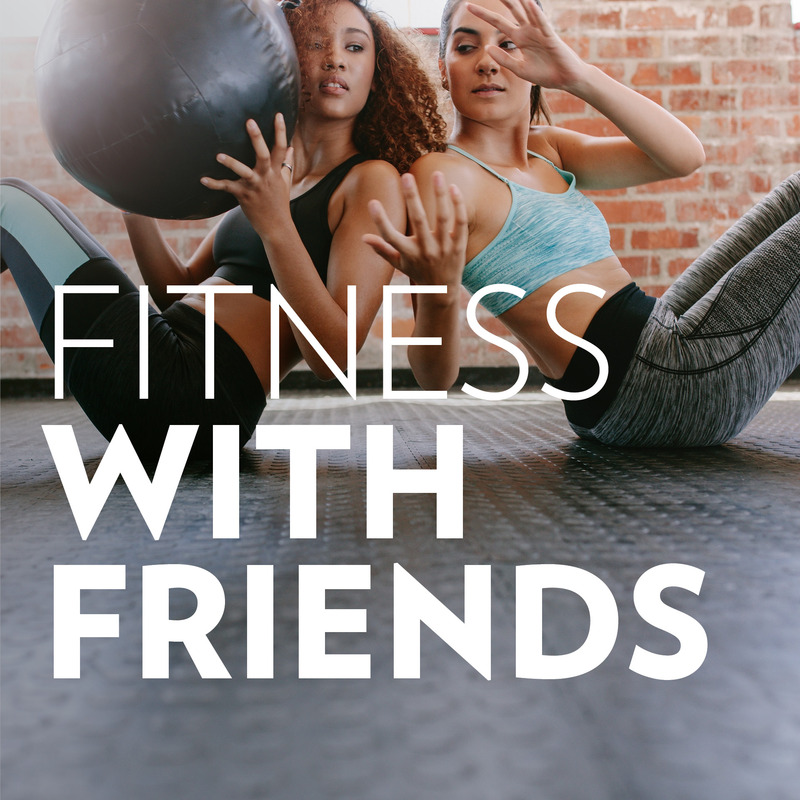 Series of two social posts for use as an invite for a fitness-based event. 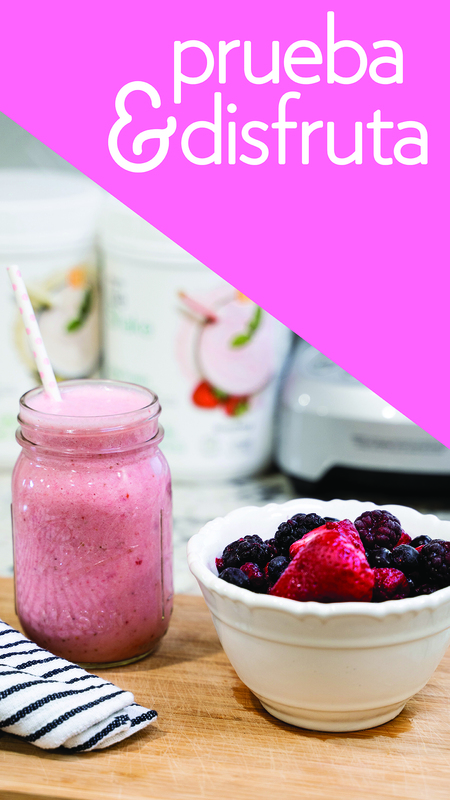 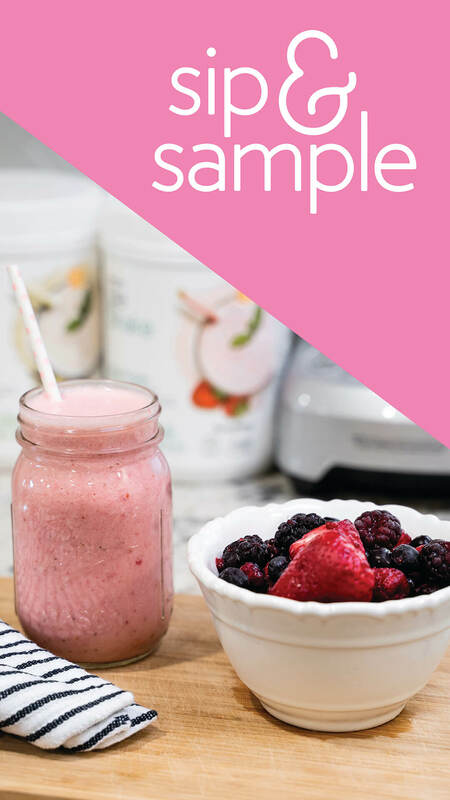 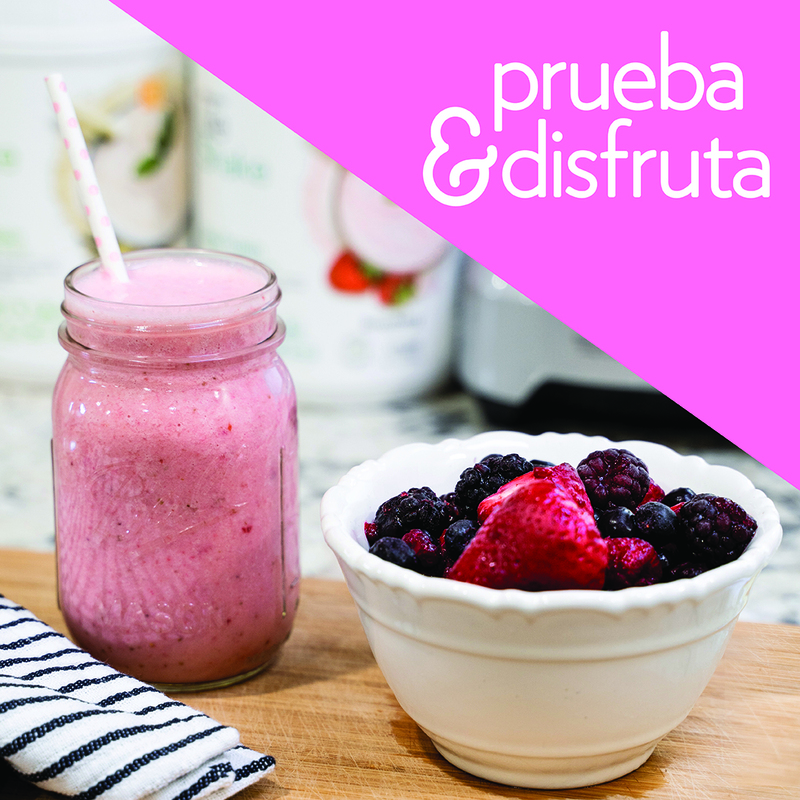 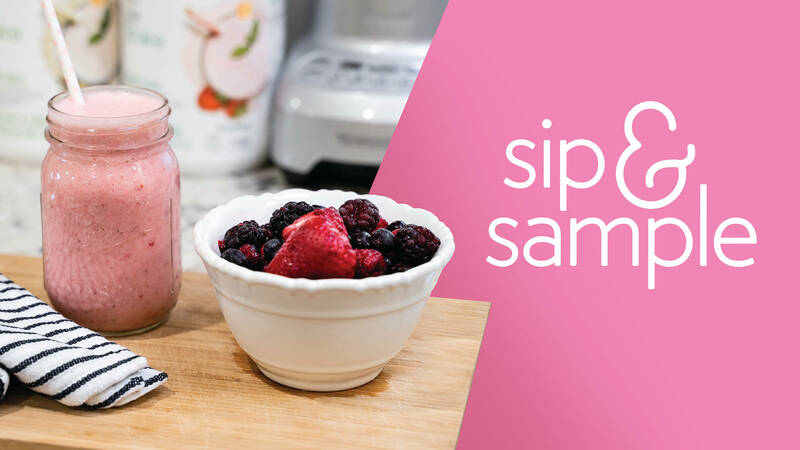 Guidelines for conducting a Smoothie Workshop (also called a Shaklee Smoothie Party). 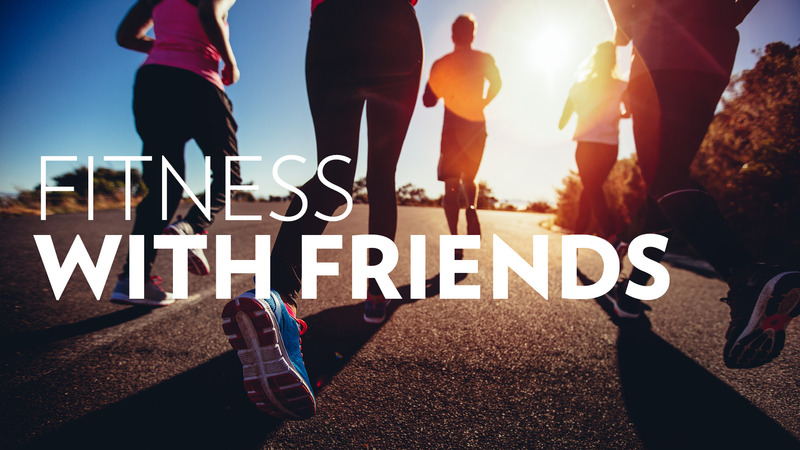 Downloadable version of online Healthprint Assessment form for use in offline environments. 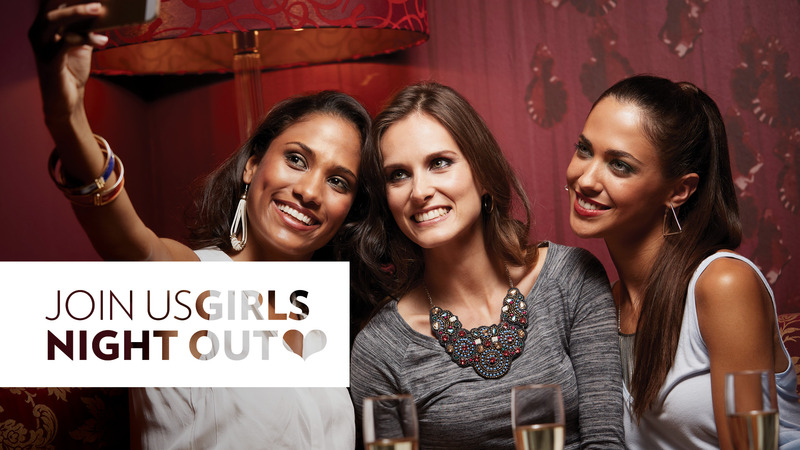 Checklist for hosting your own event, including a before, during and after event activities.